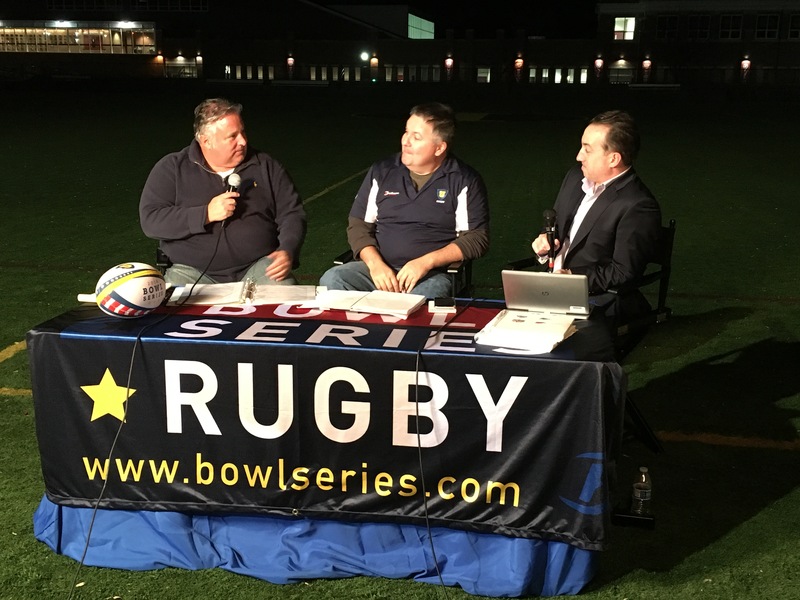 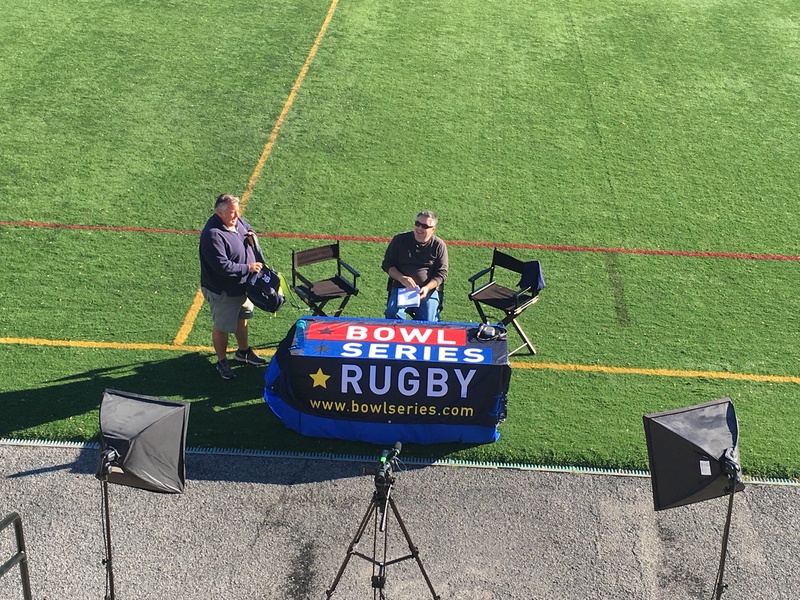 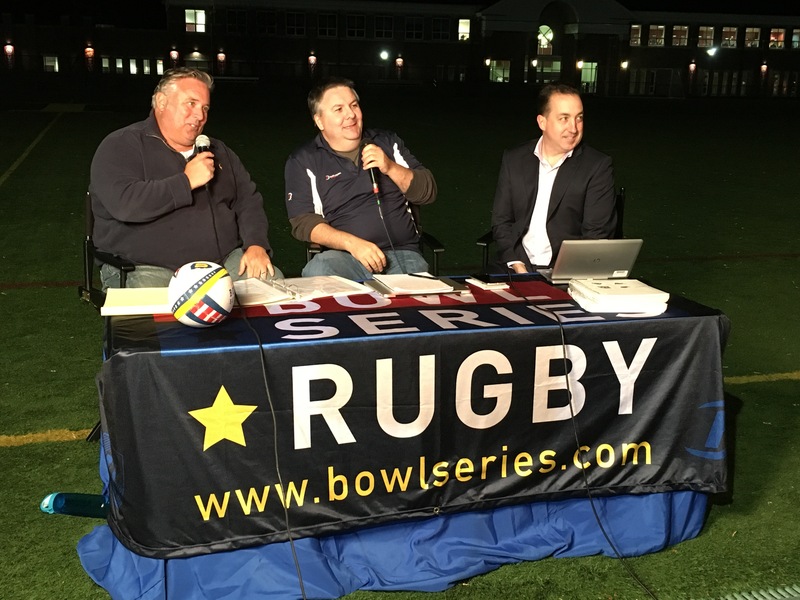 @UBowlSeries The Bowl Series returns to New Rochelle, NY in 2016. 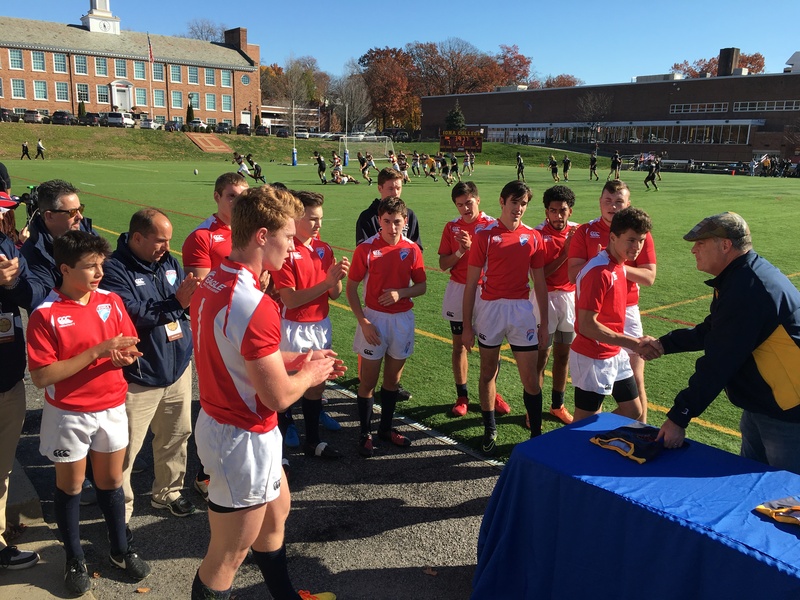 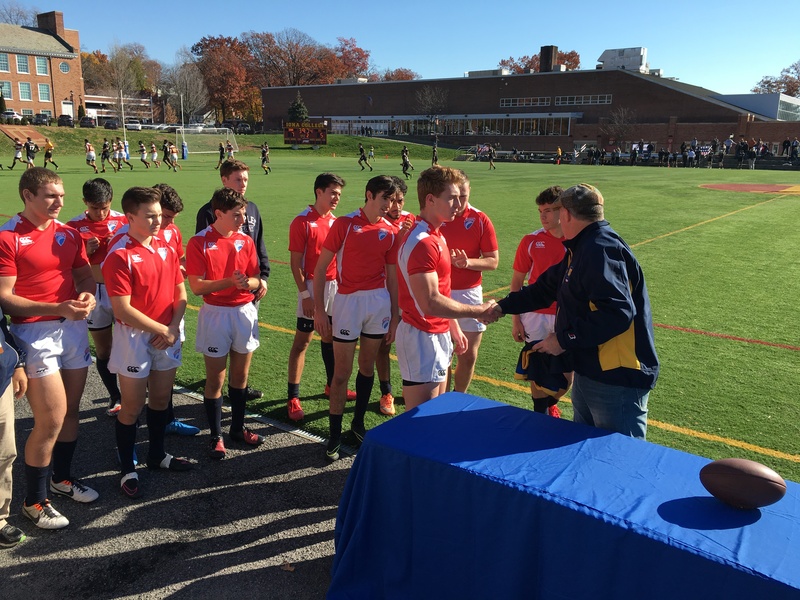 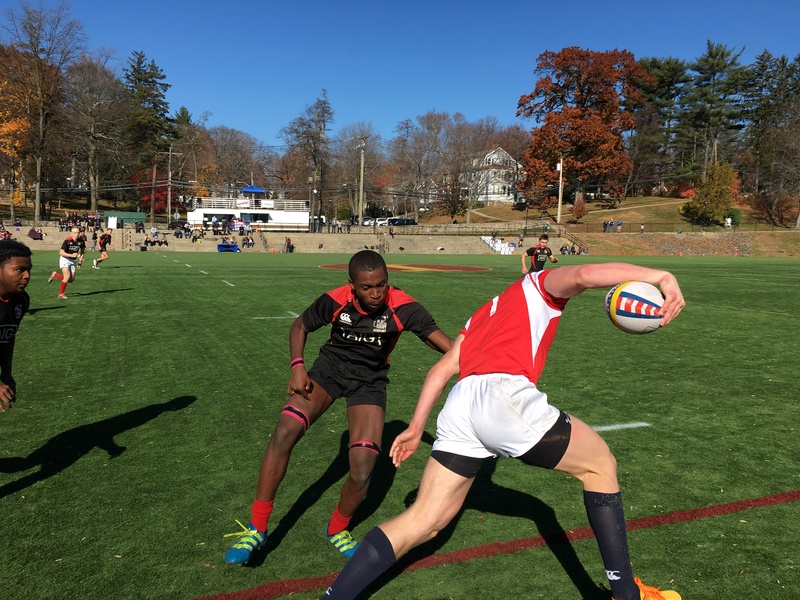 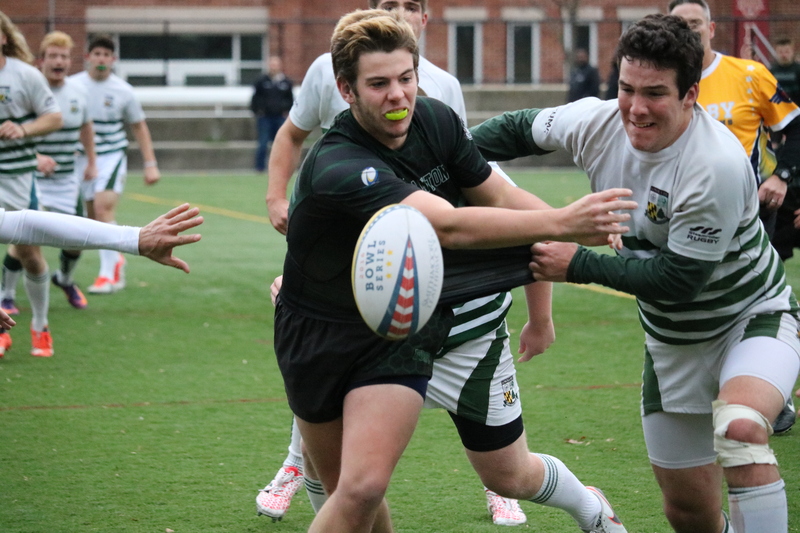 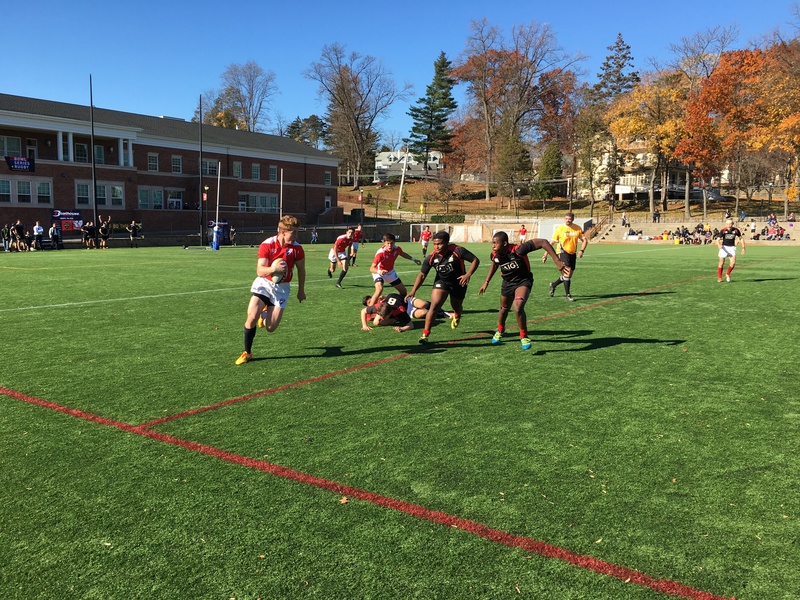 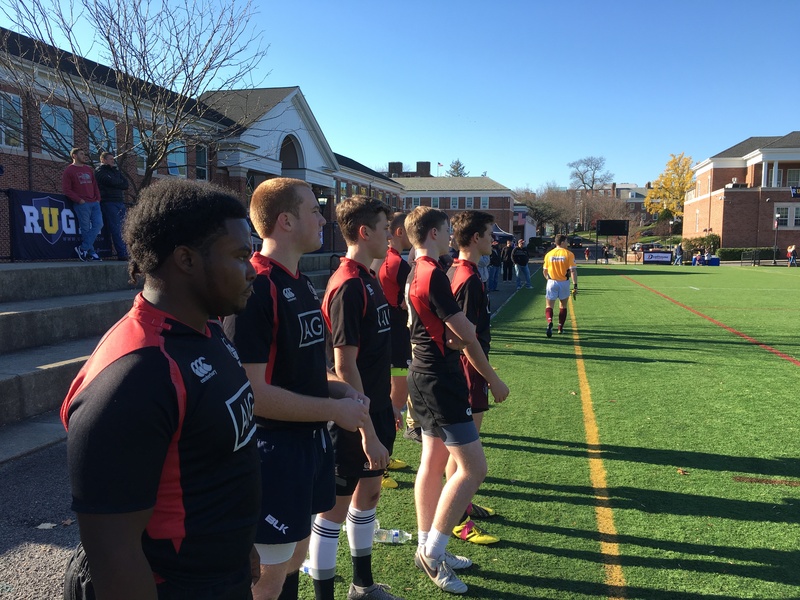 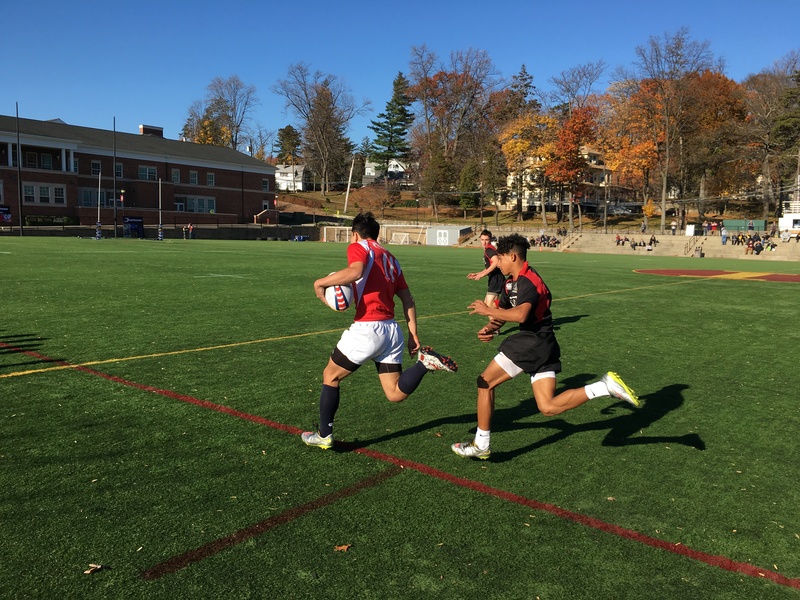 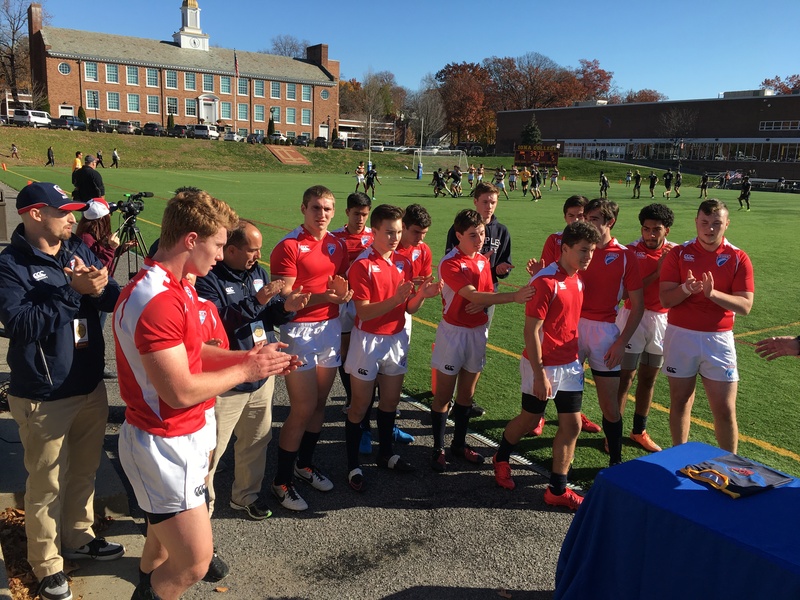 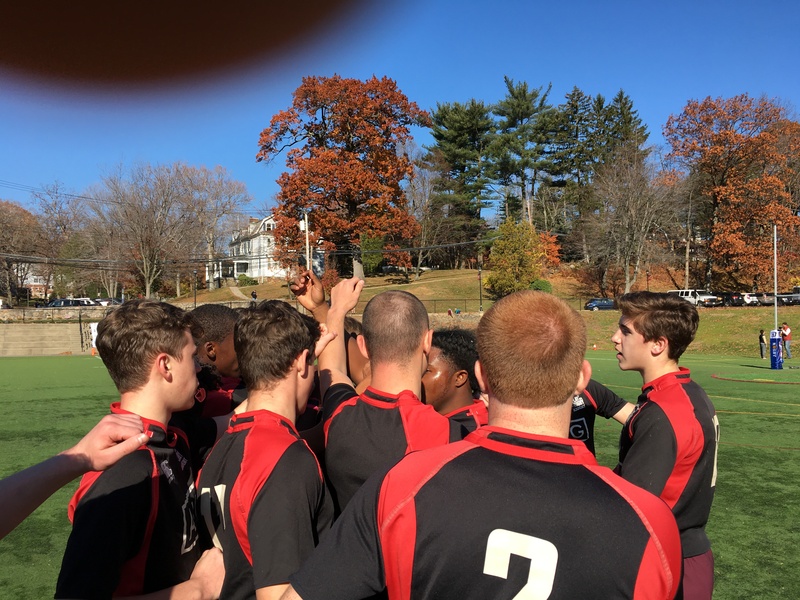 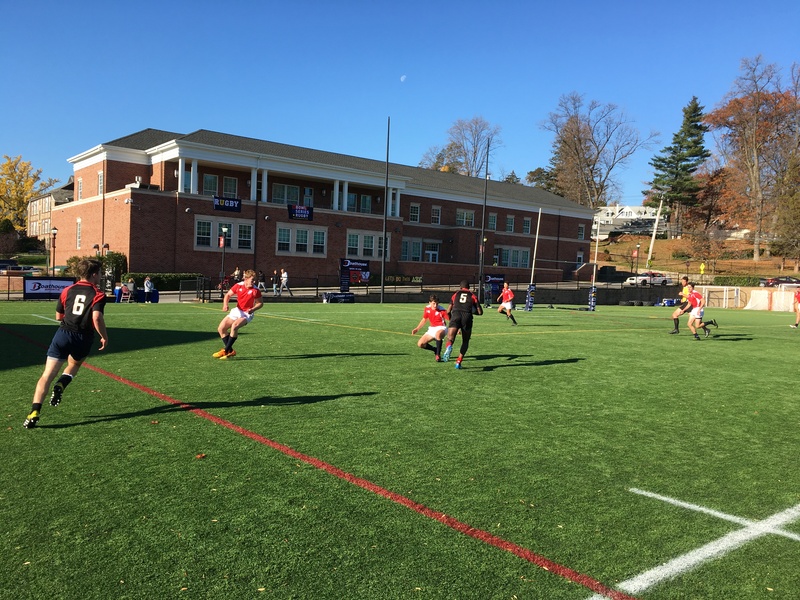 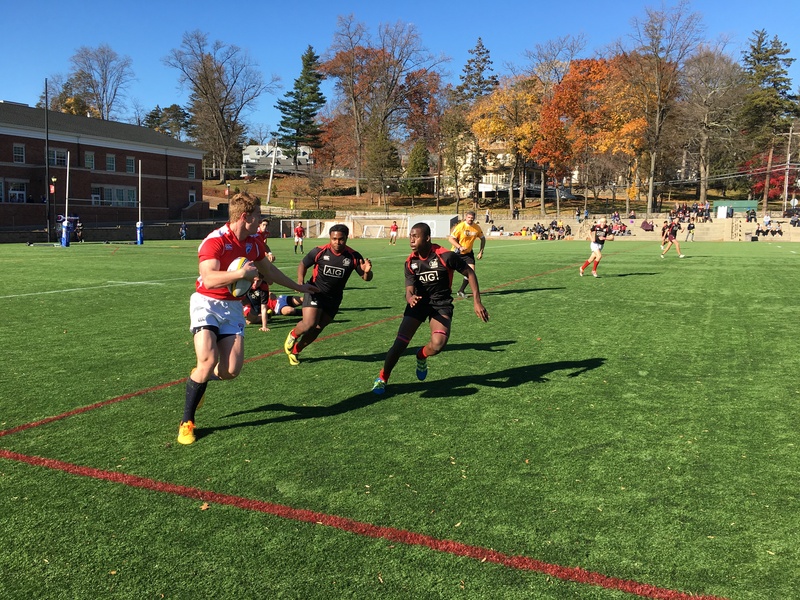 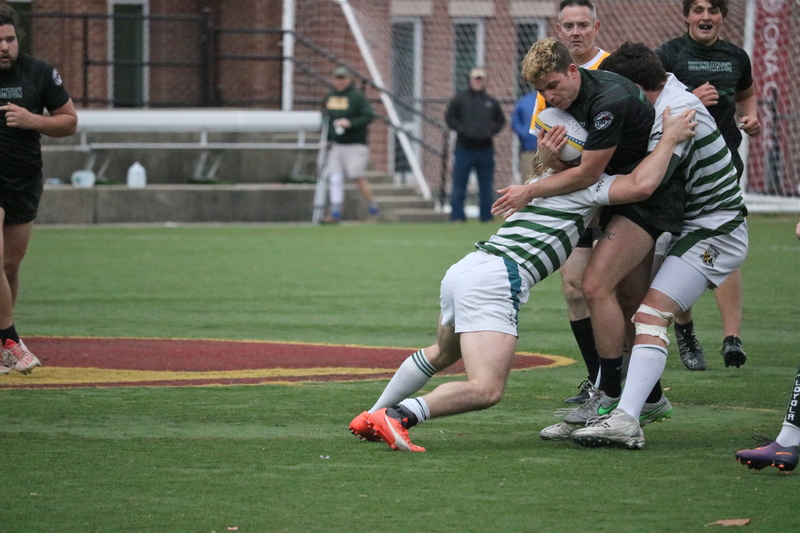 This year Iona will host six collegiate 15s matches and six High School sevens matches. 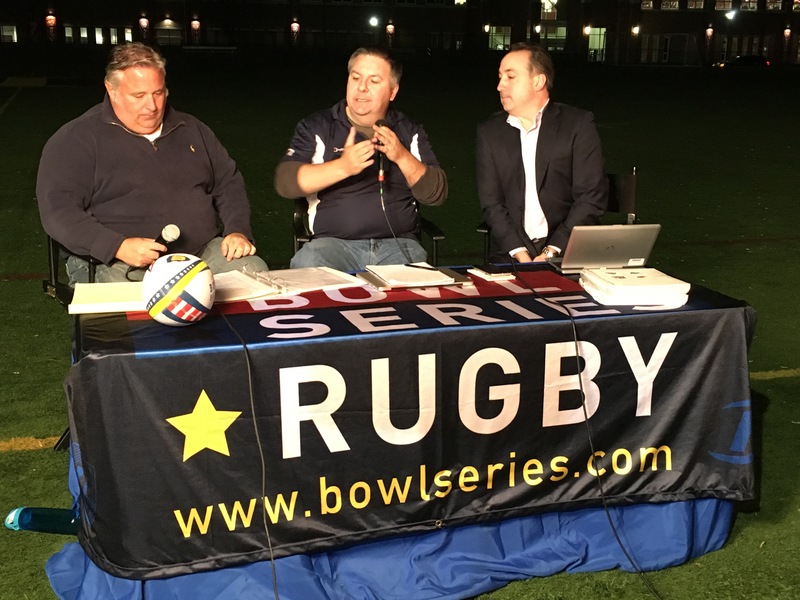 The 2016 Bowl Series features six returning teams from the 2014 Bowl Series and the 2015 Bowl Series. 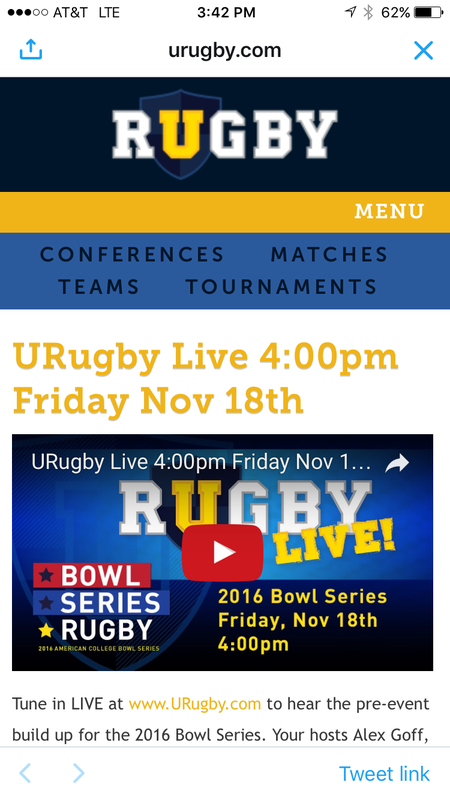 That means six first-time competing teams will experience the exuberance that only the Bowl Series provides. 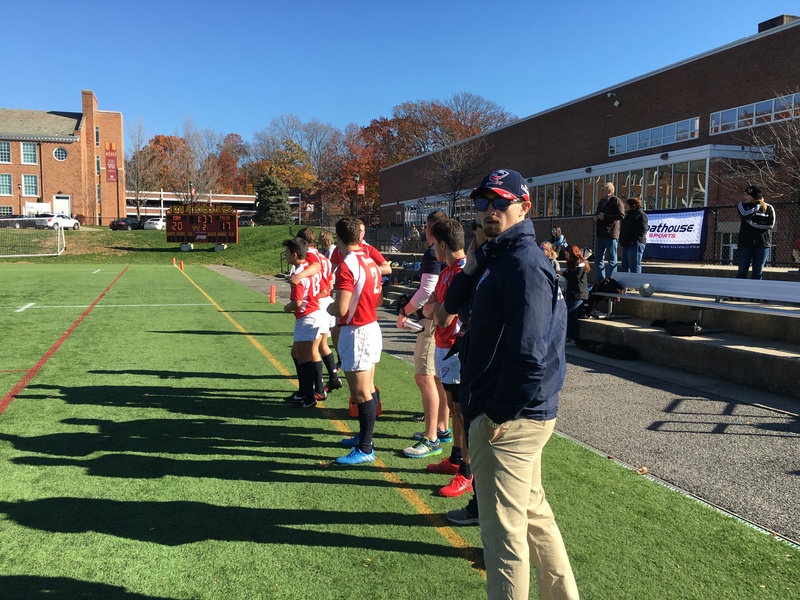 Returning teams American International College, Iona College, Stony Brook University, Rutgers University, University of Delaware and UMass return. 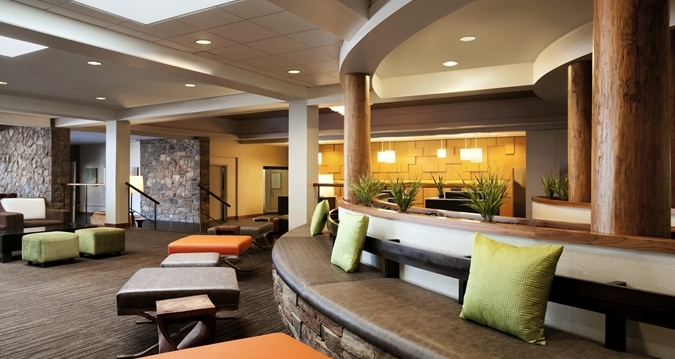 The event will be electric! 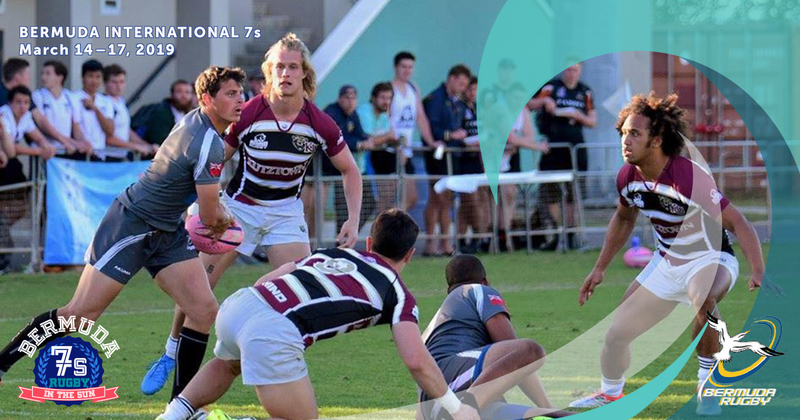 New this year are High School Sevens. 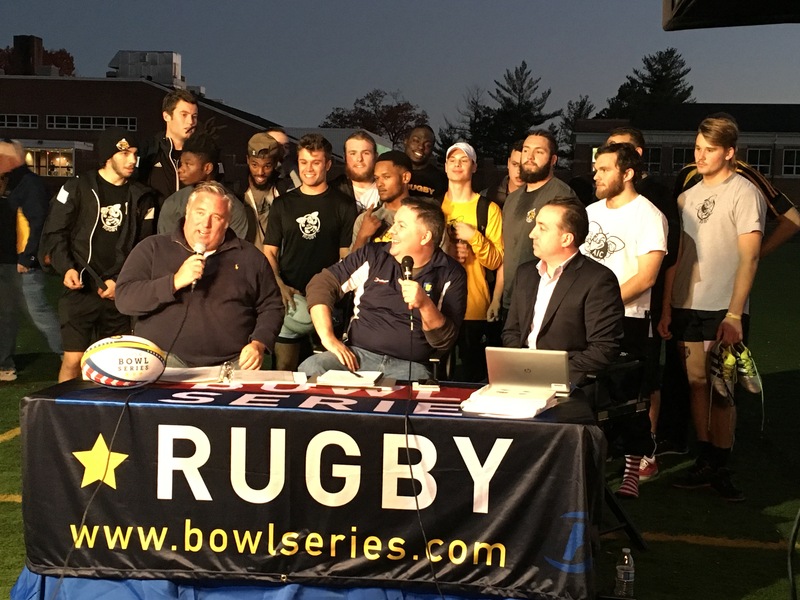 Six teams will act as 1/2 time entertainment and likely take over the show. 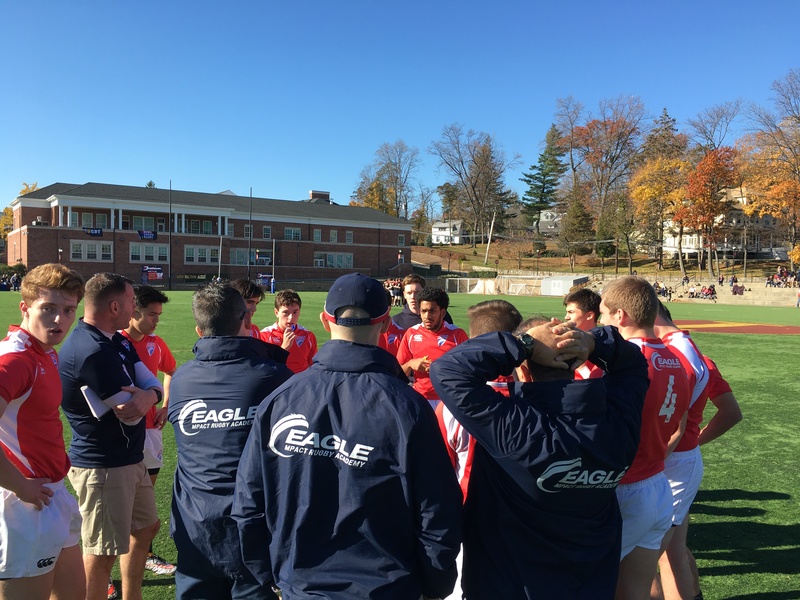 On Saturday, the Eagle Impact Rugby Academy will square off against Play Rugby USA in the morning. 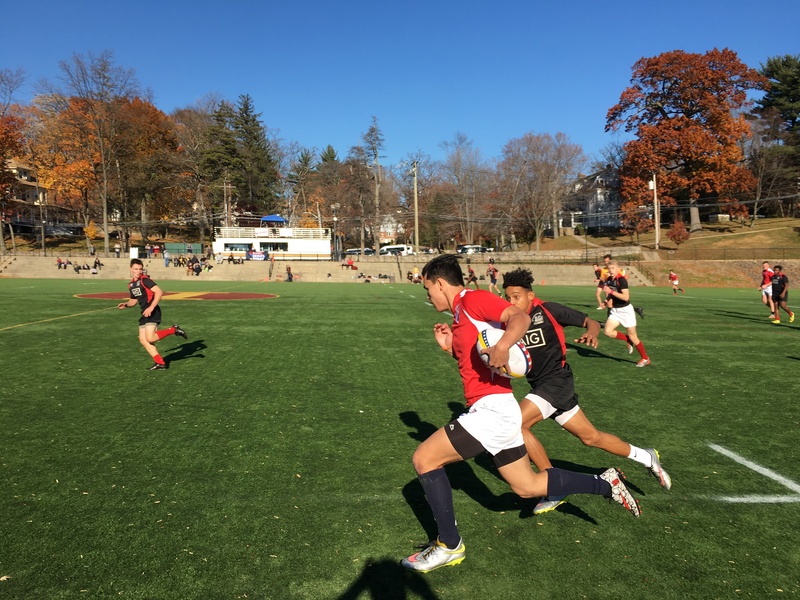 In the afternoon FASNY/KEIO look to matchup against an always strong Greenwich High School. 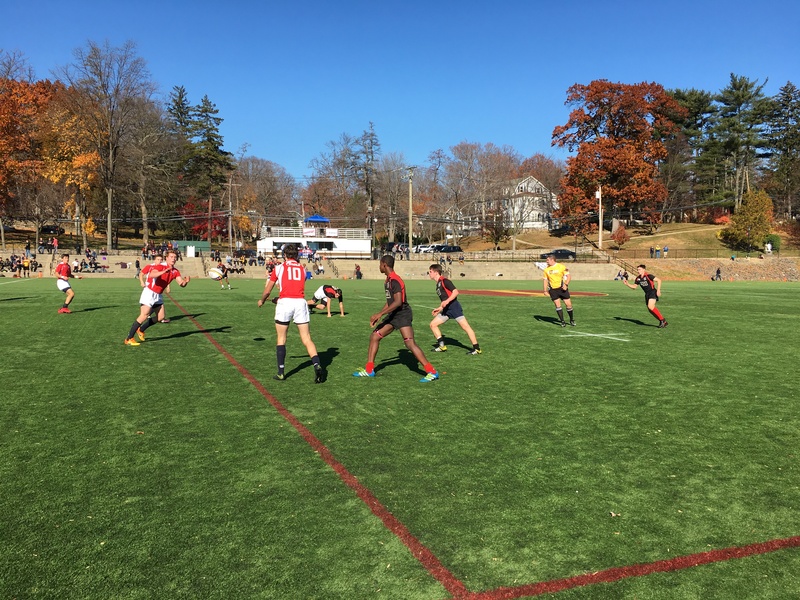 Sunday, NYRFC takes on Fairfield Rugby Club. 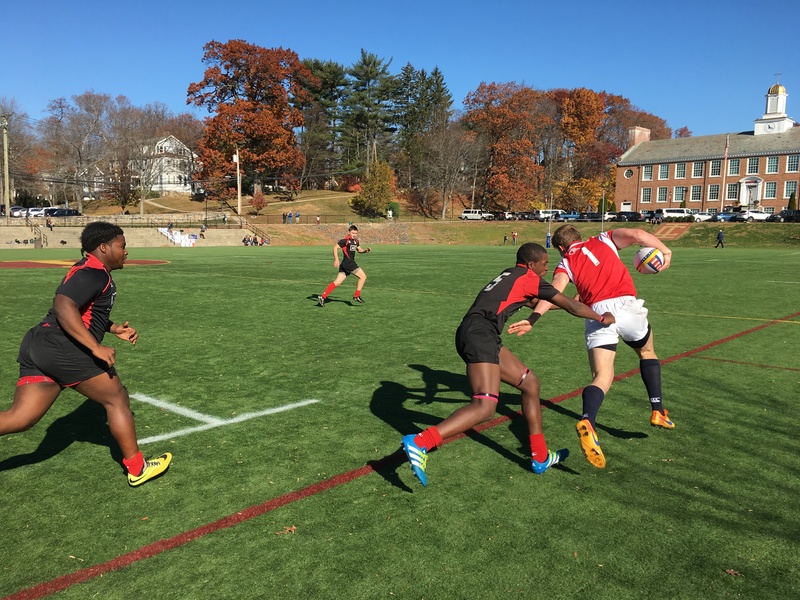 All High school matches will be full sevens contests. 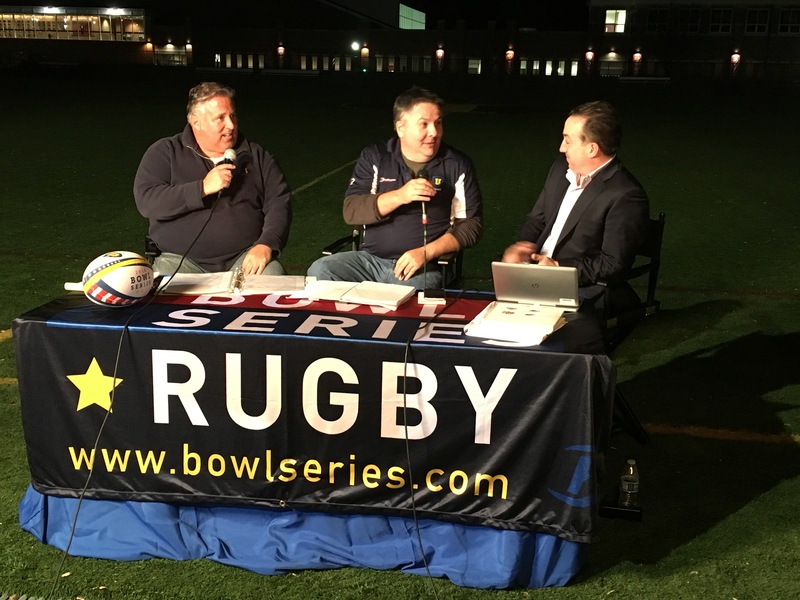 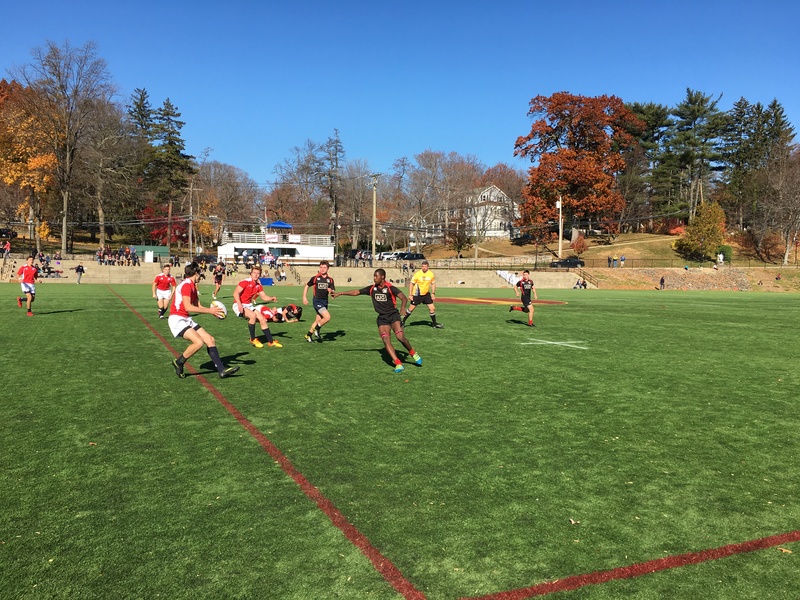 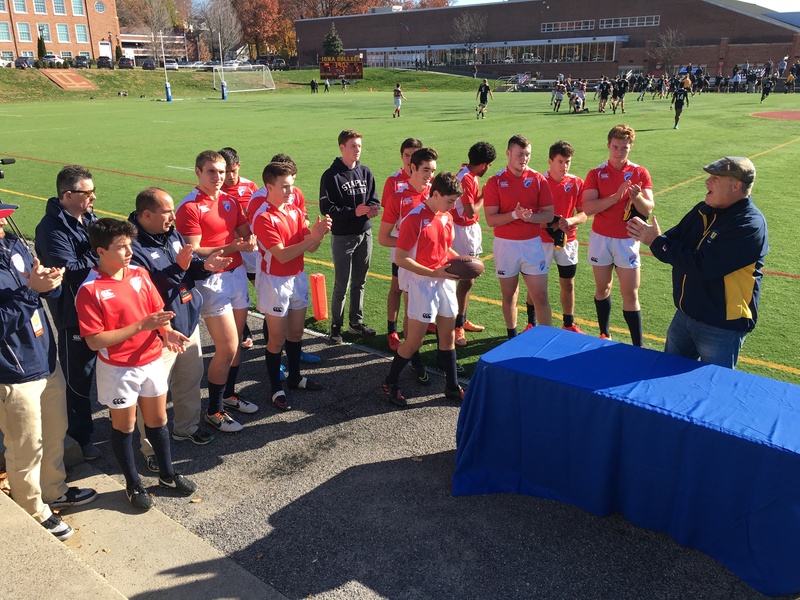 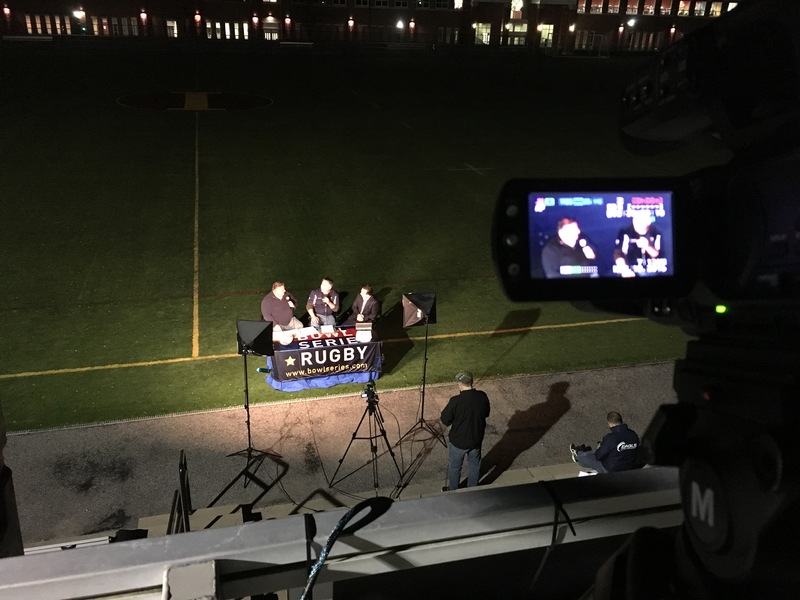 The Bowl Series is a collegiate championship rugby event presented by URugby that started in 2014 and this year is set for Nov 18-19-20, 2016 in New Rochelle, NY on the campus of Iona College.The Bowl Series offers the very best in high school and college rugby as conference champions and select elite sides go head-to-head in this fifteens invitational. 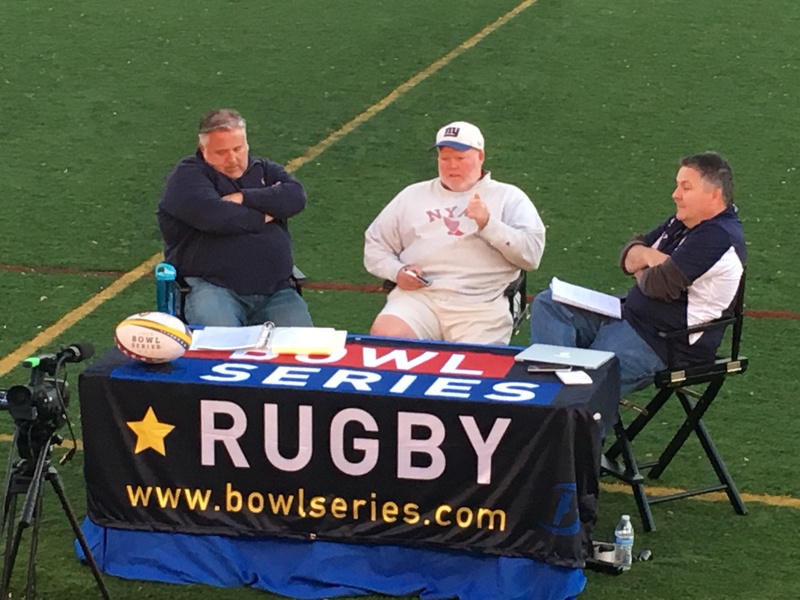 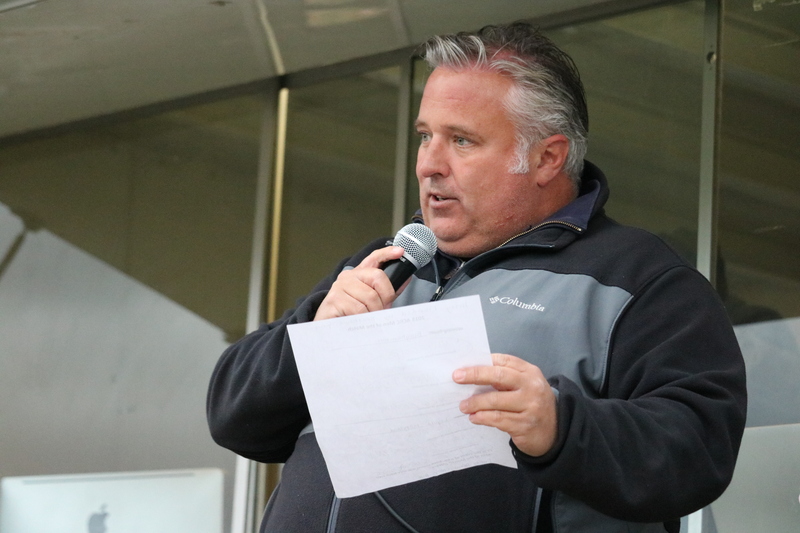 The 2015 ACRC Bowl Series was fantastic! 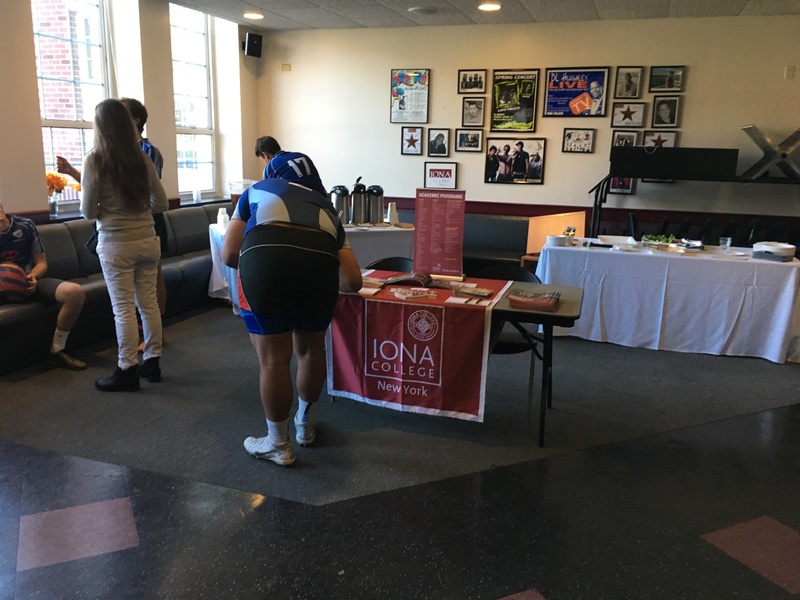 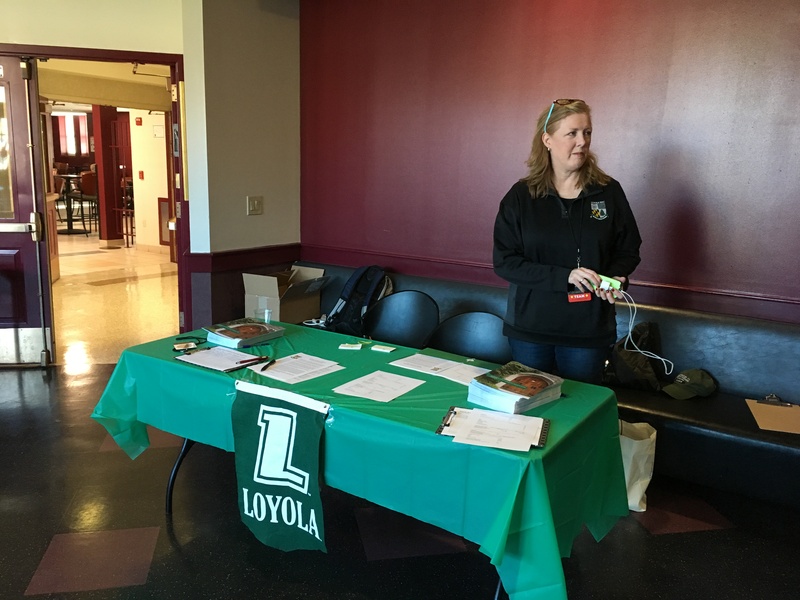 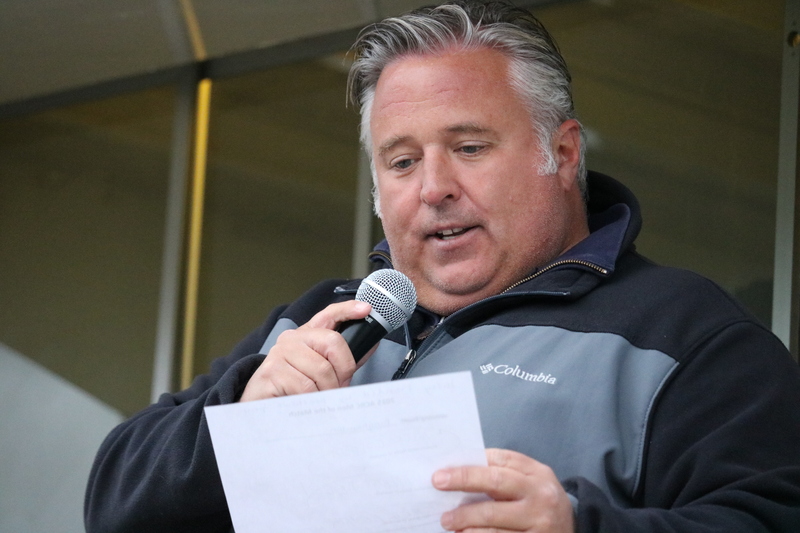 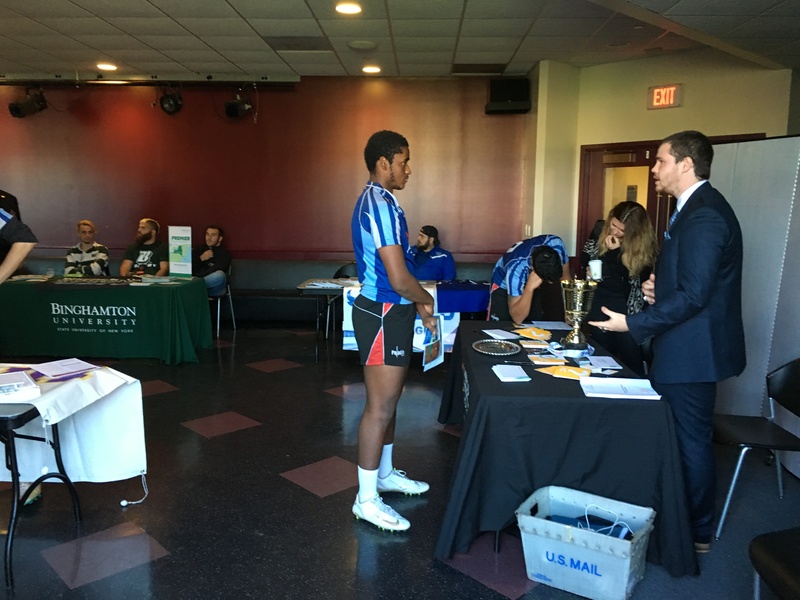 The University of Delaware visited Iona College's campus for one of ten bowl matches in 2015. 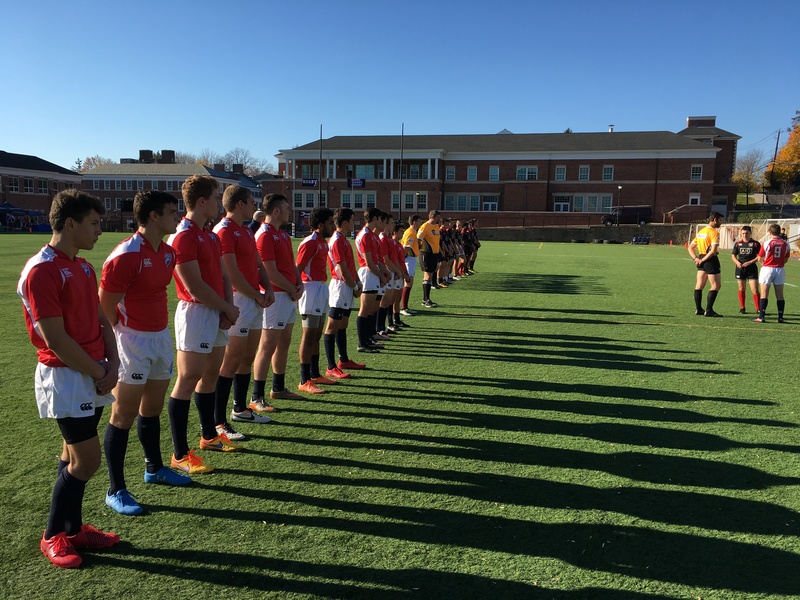 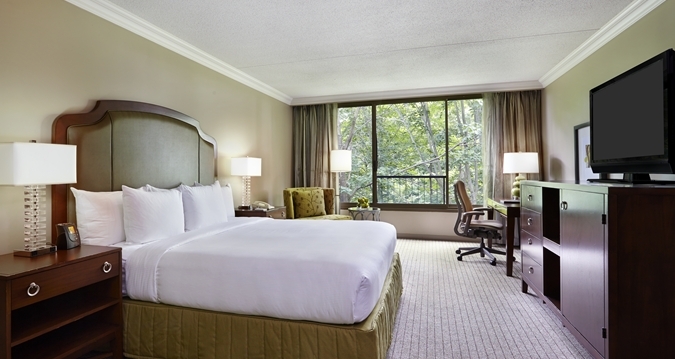 Nine other matches were held in Charlotte, NC. 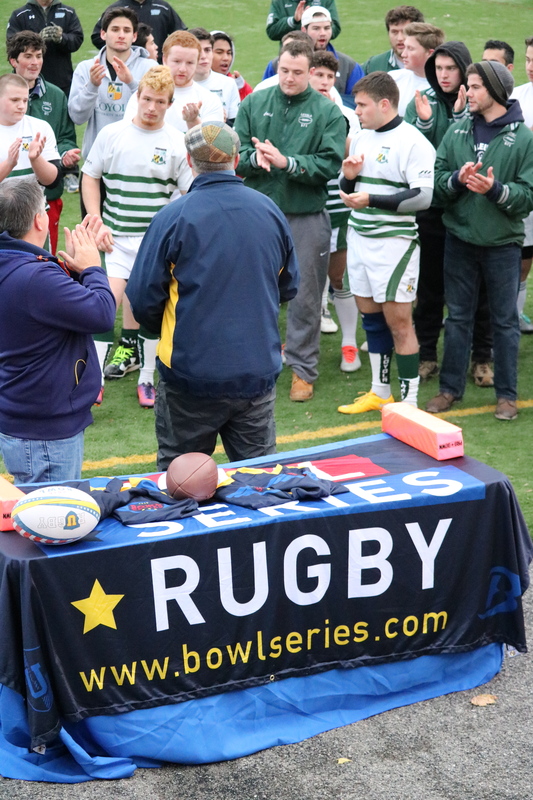 Thanks to all the teams, fans and sponsors for making this world-class rugby event what it was. 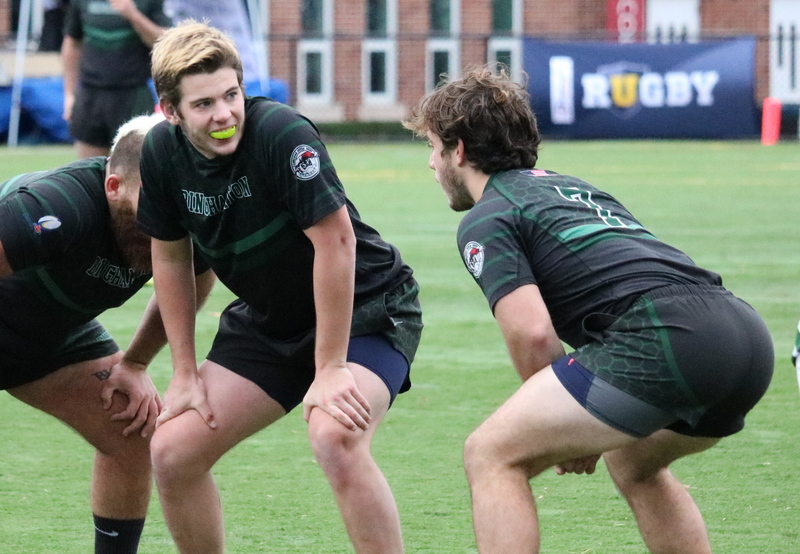 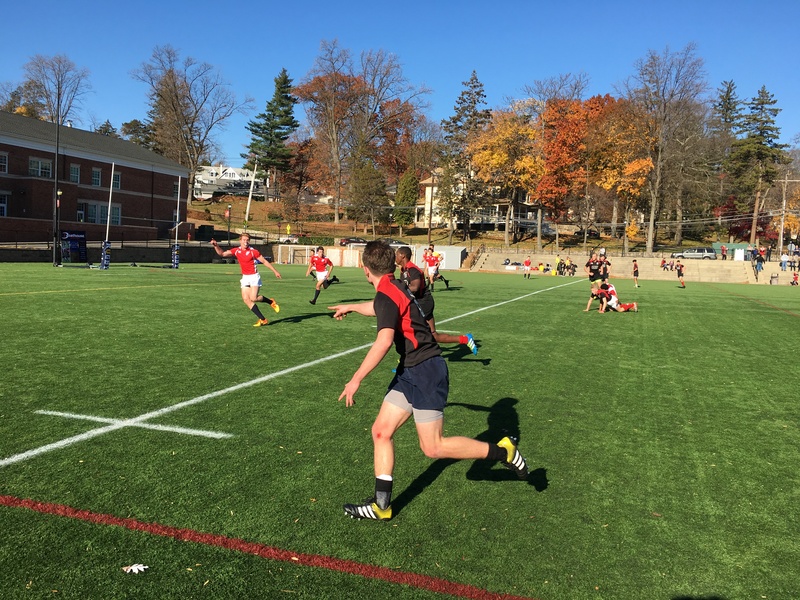 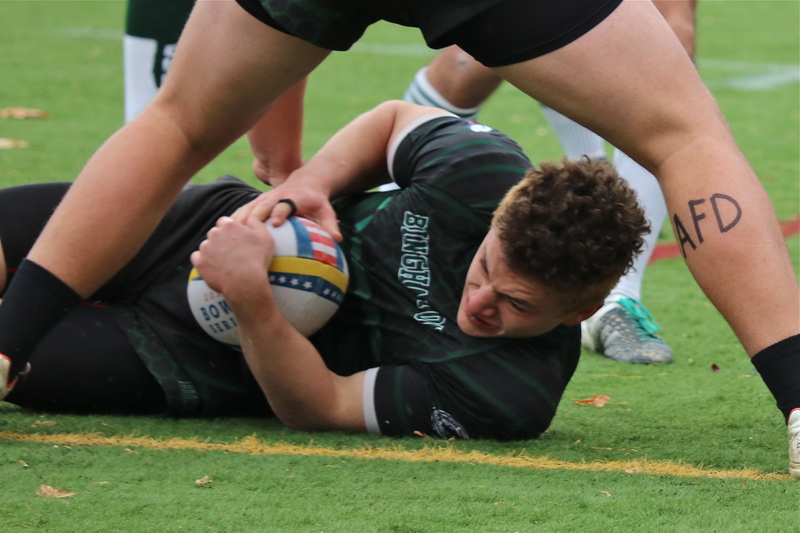 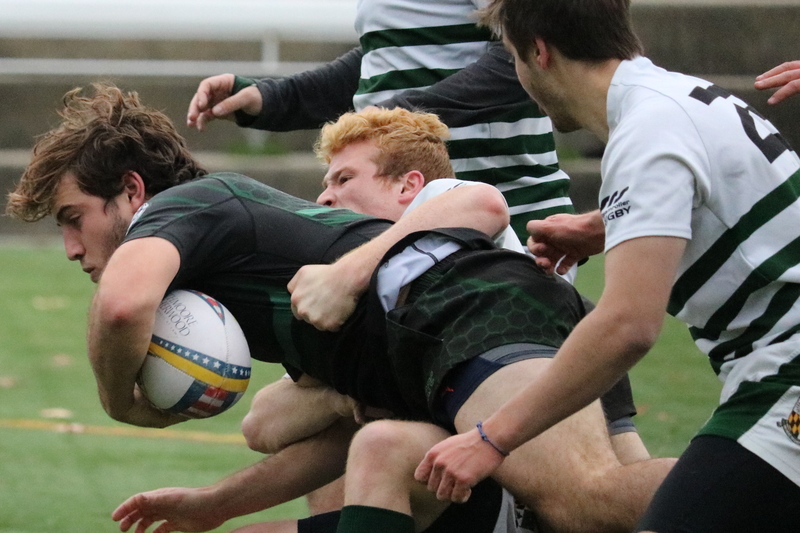 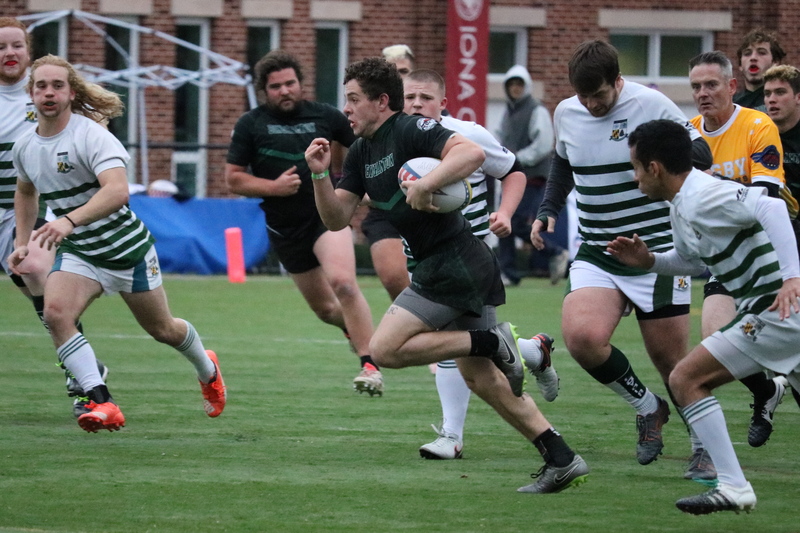 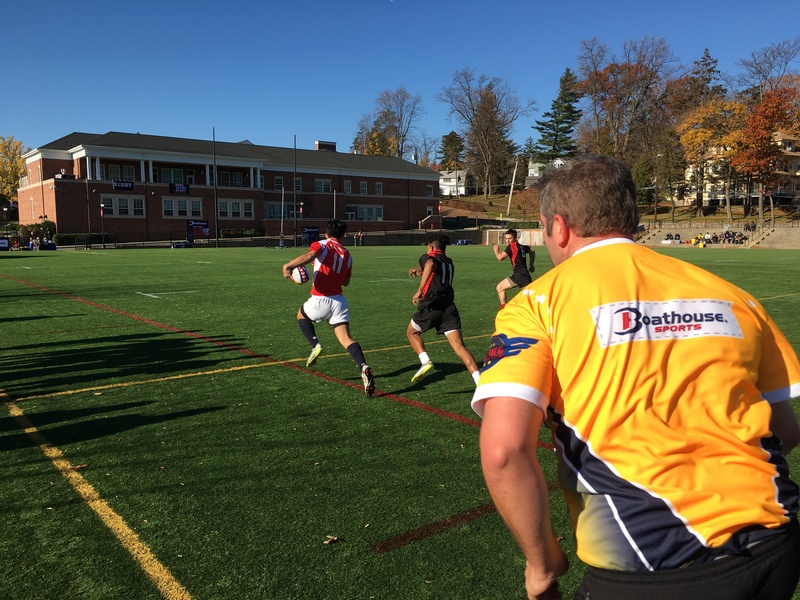 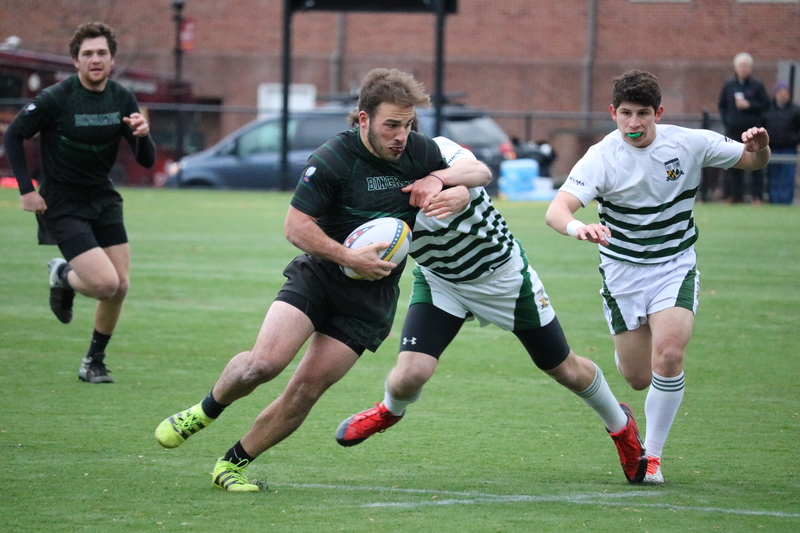 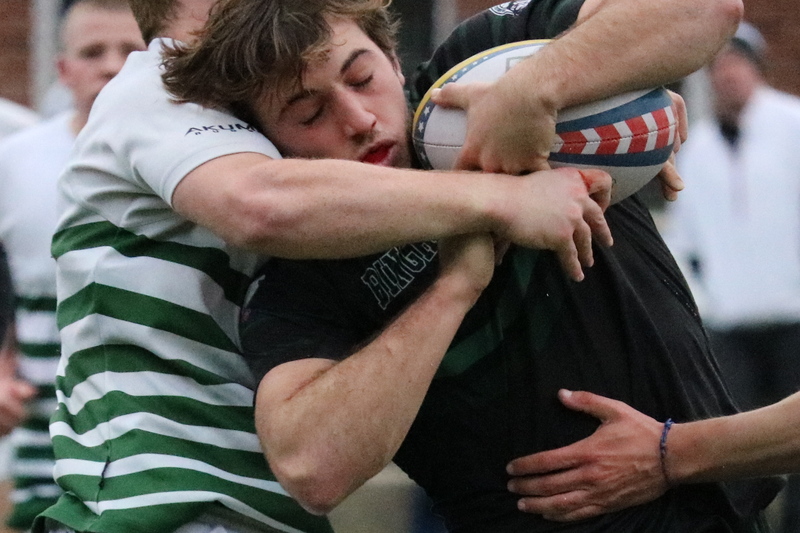 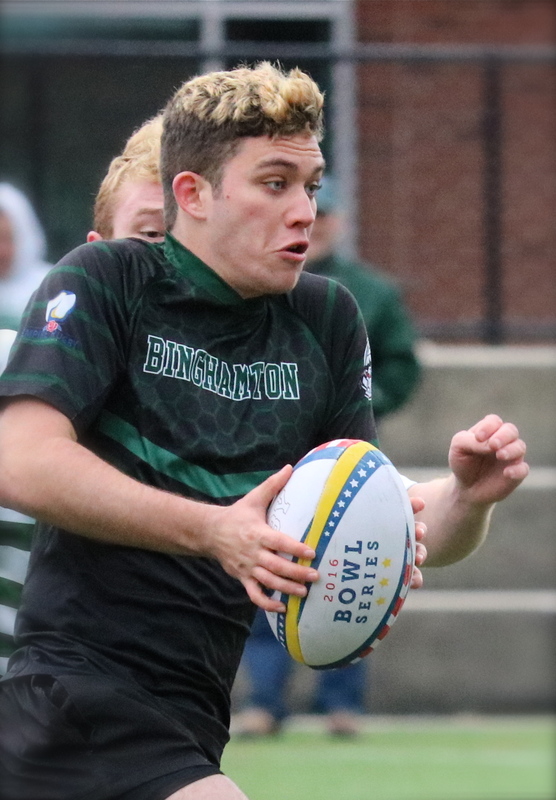 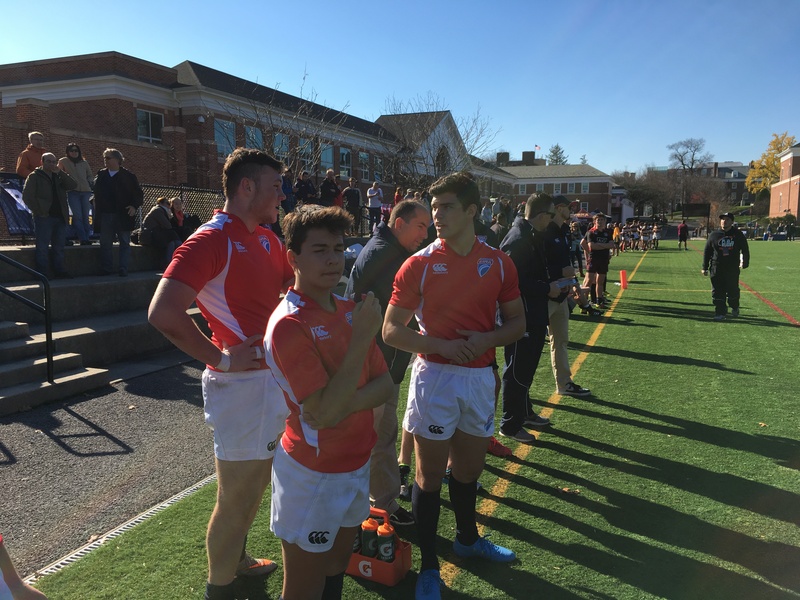 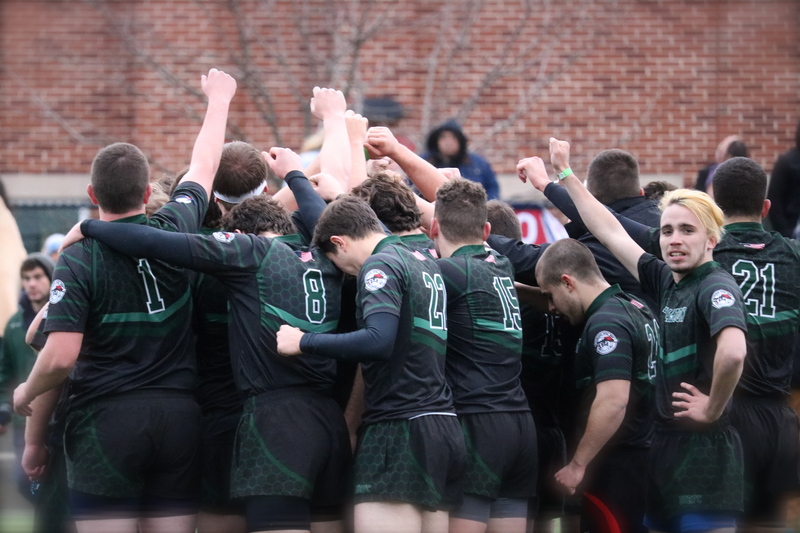 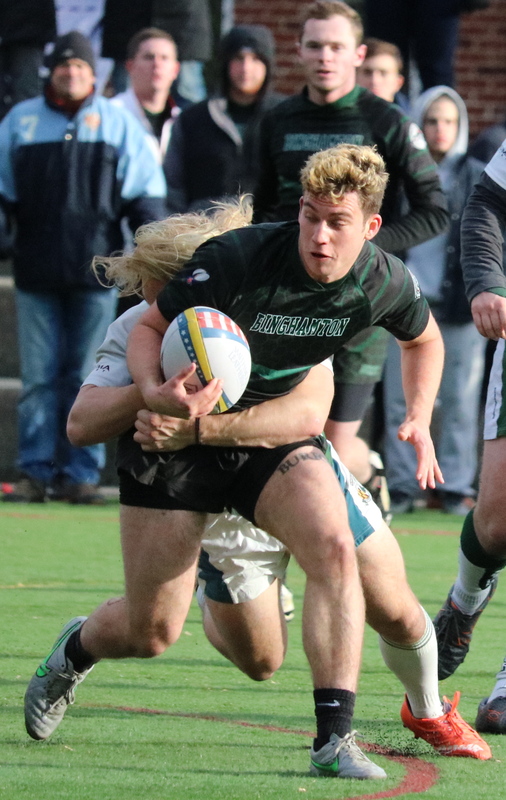 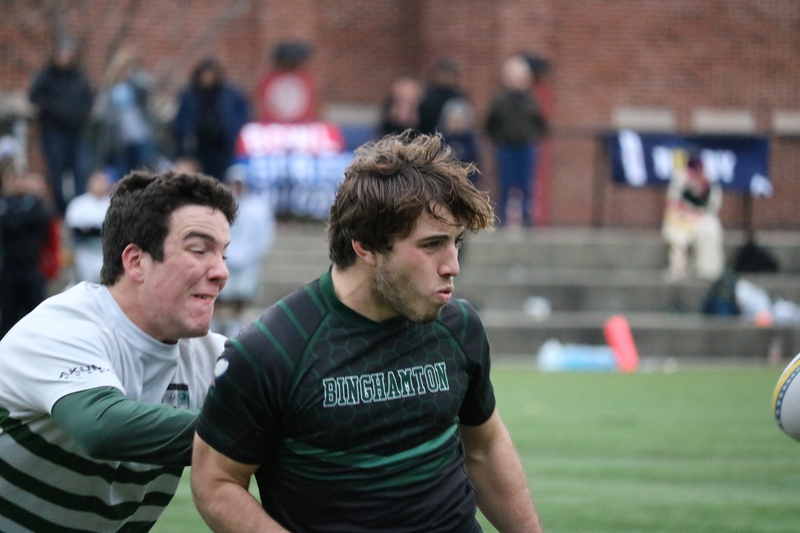 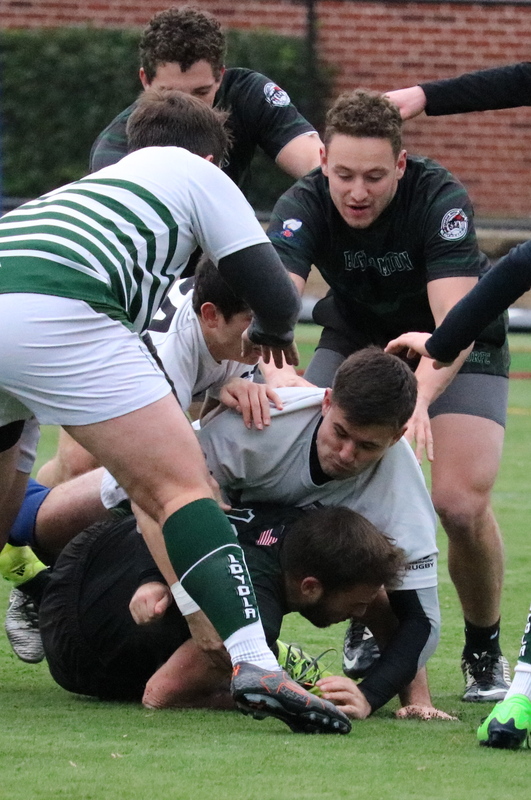 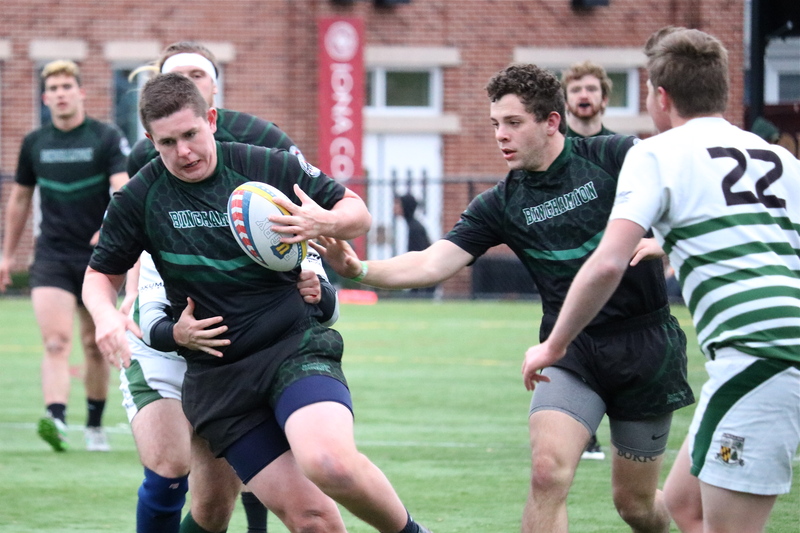 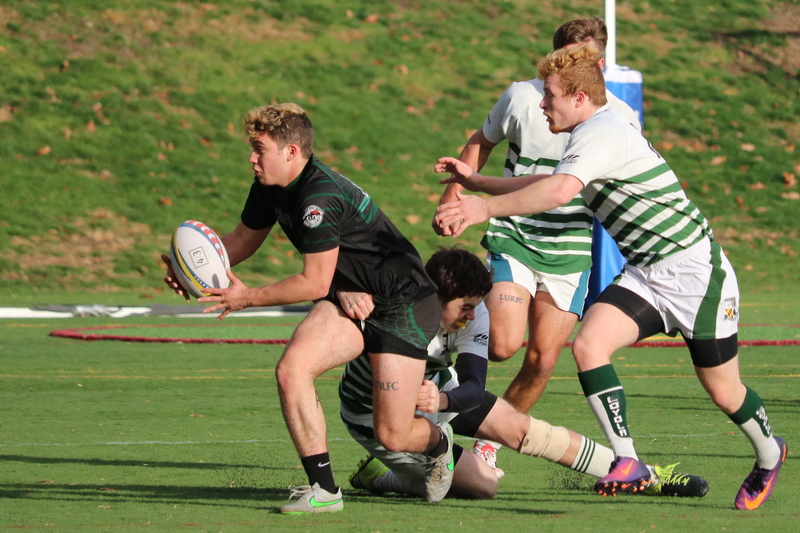 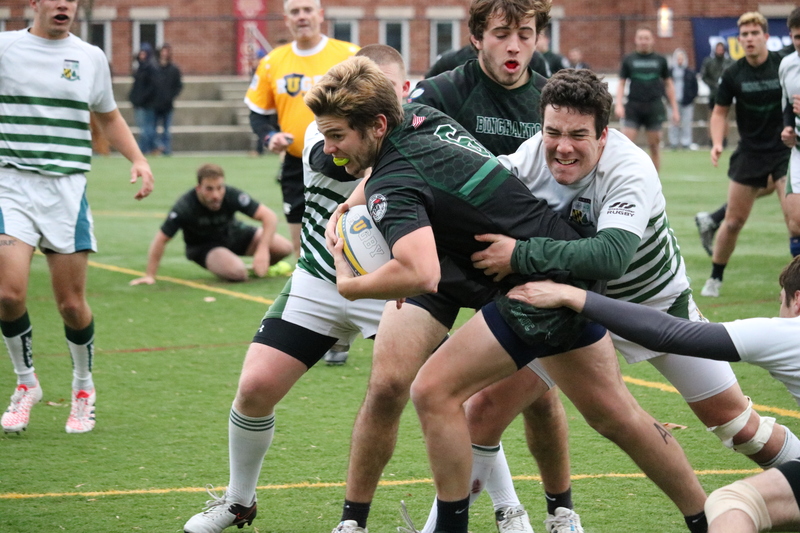 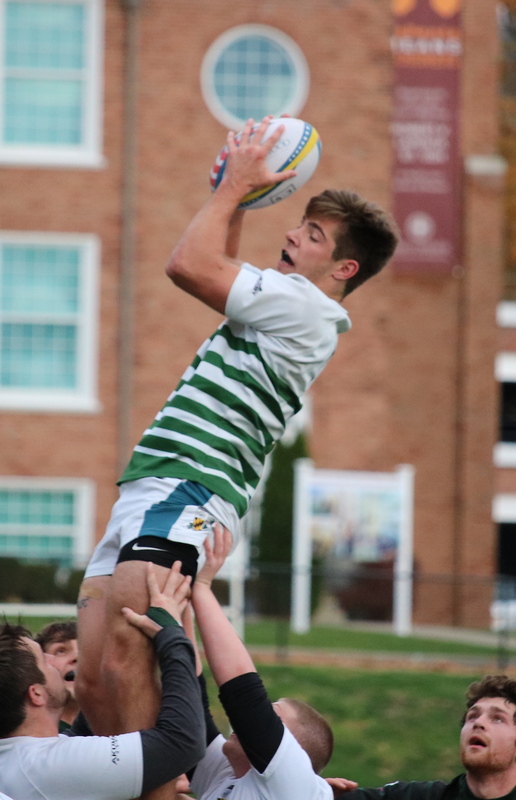 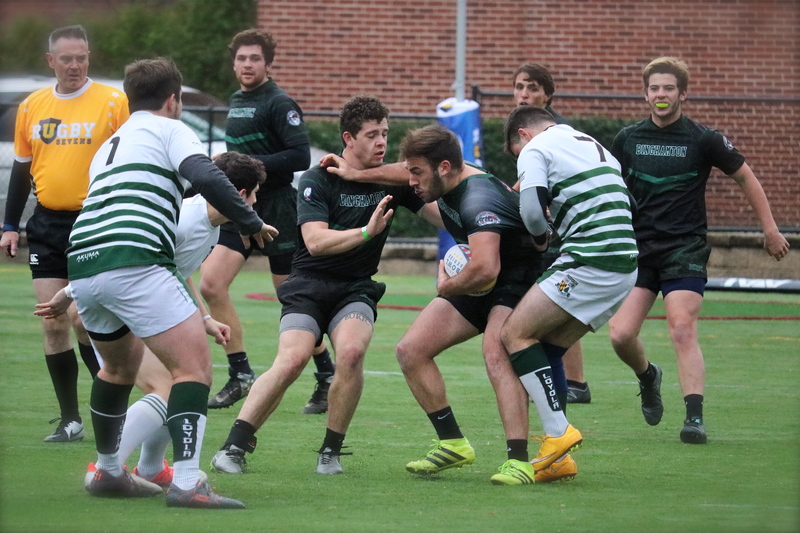 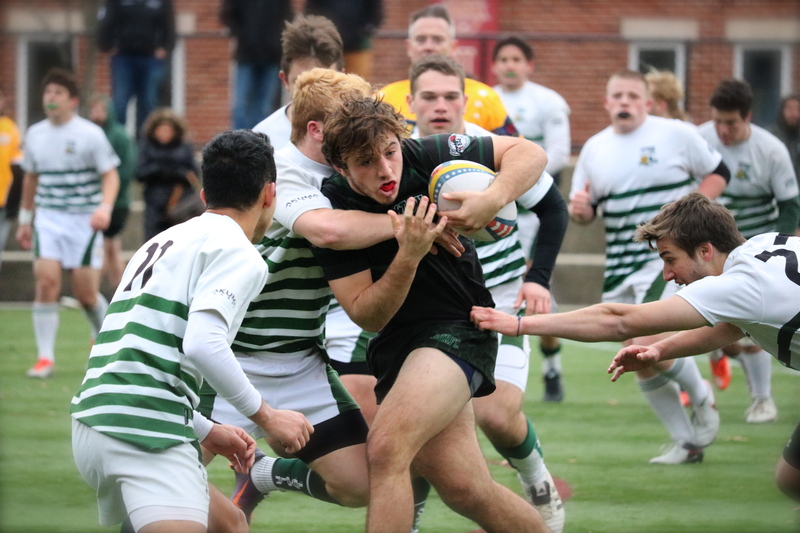 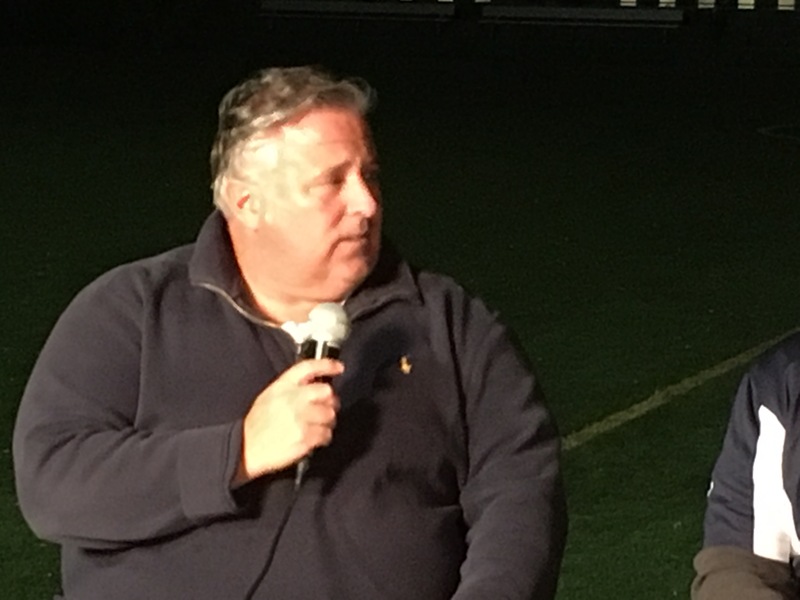 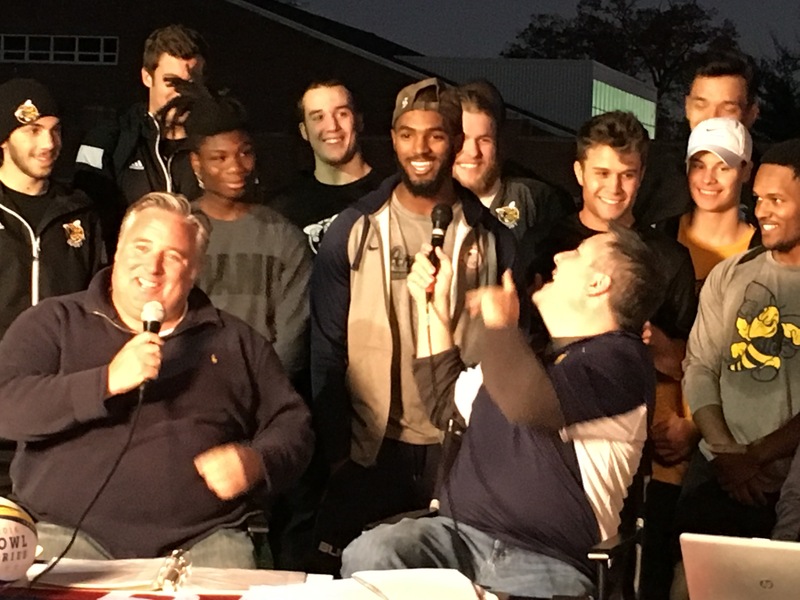 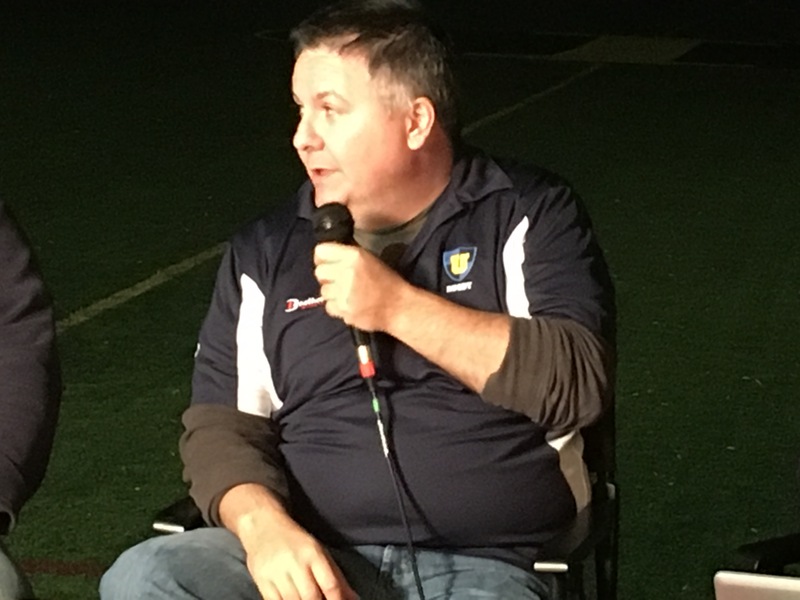 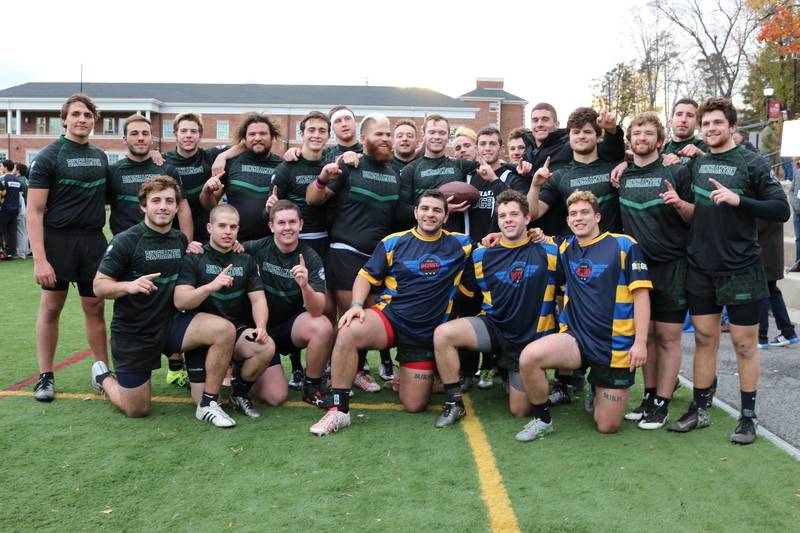 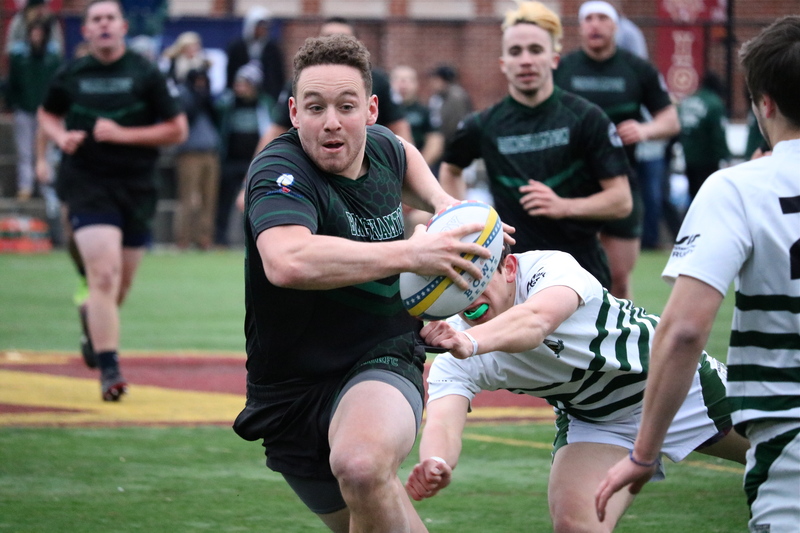 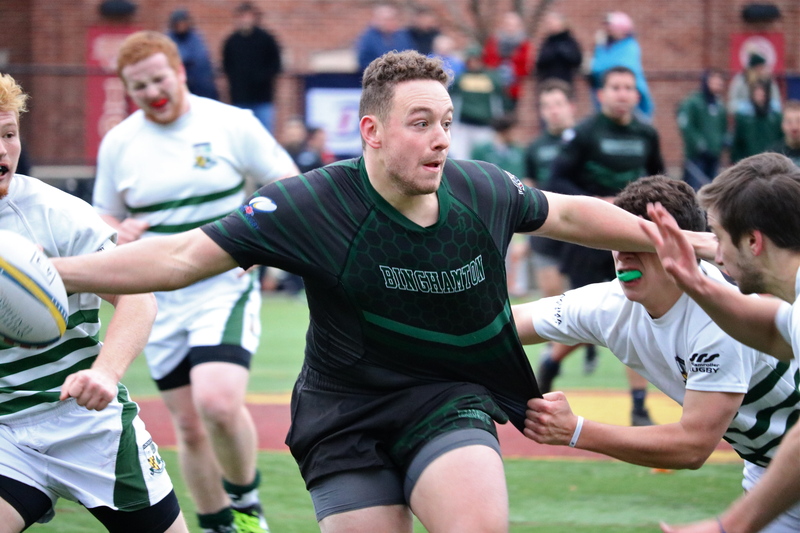 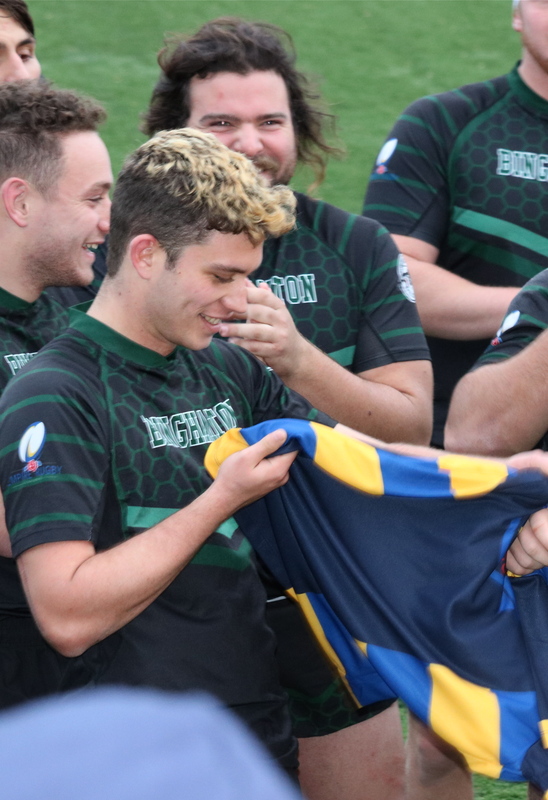 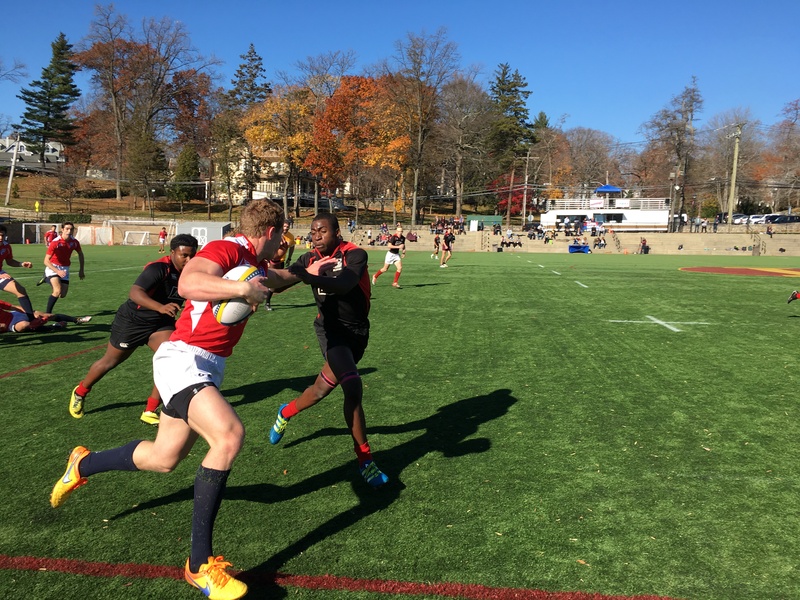 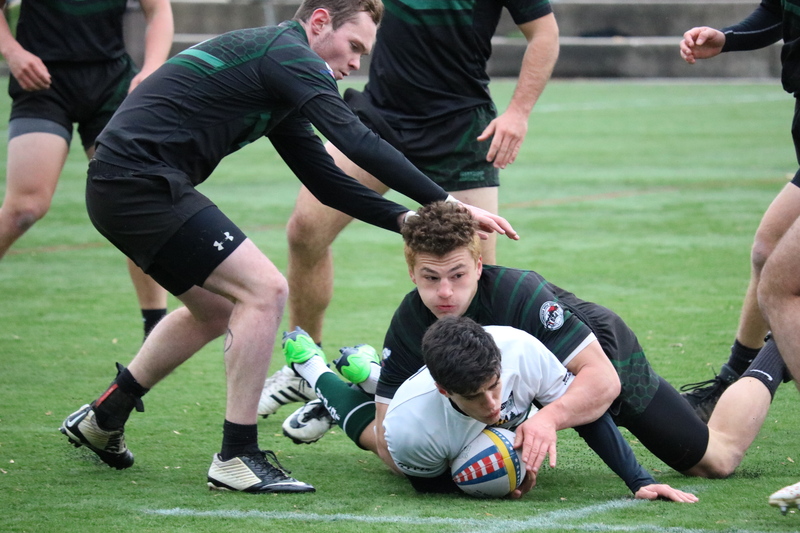 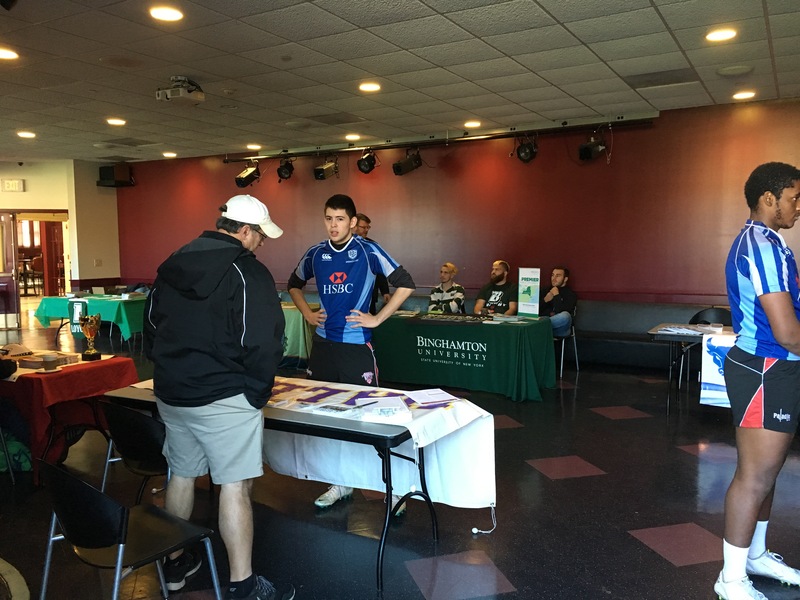 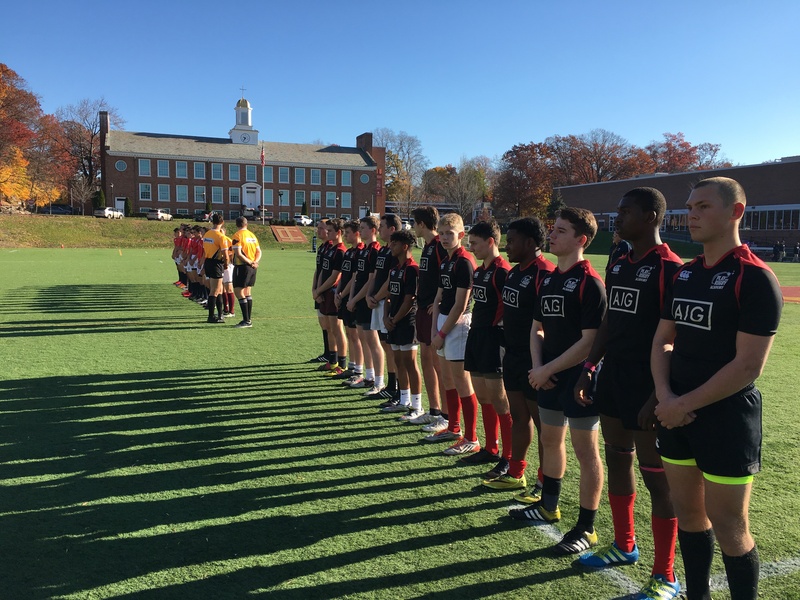 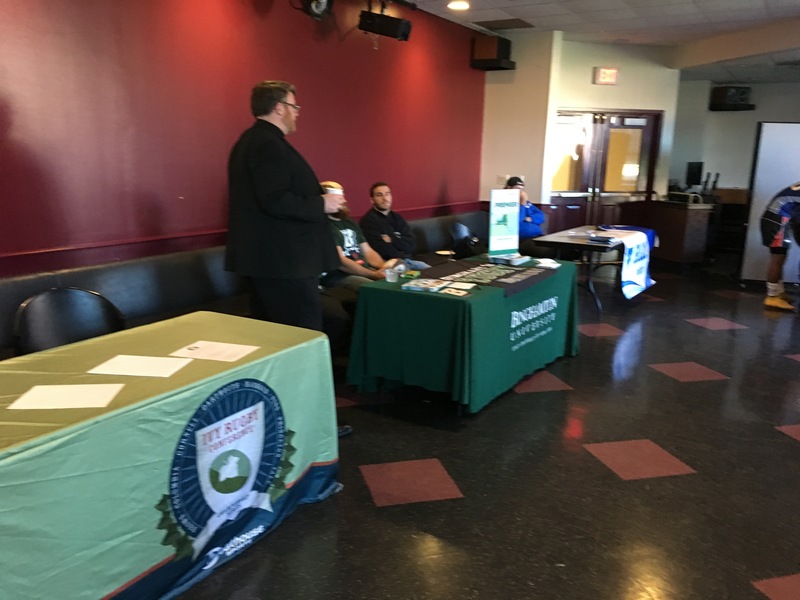 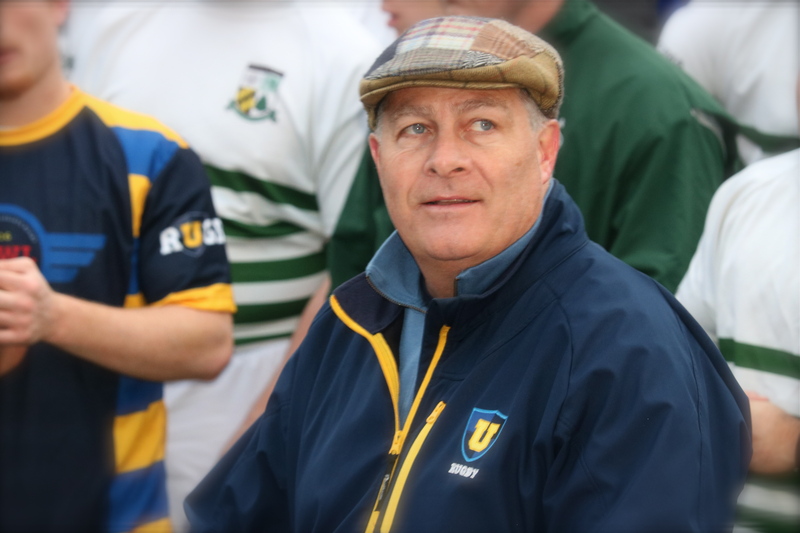 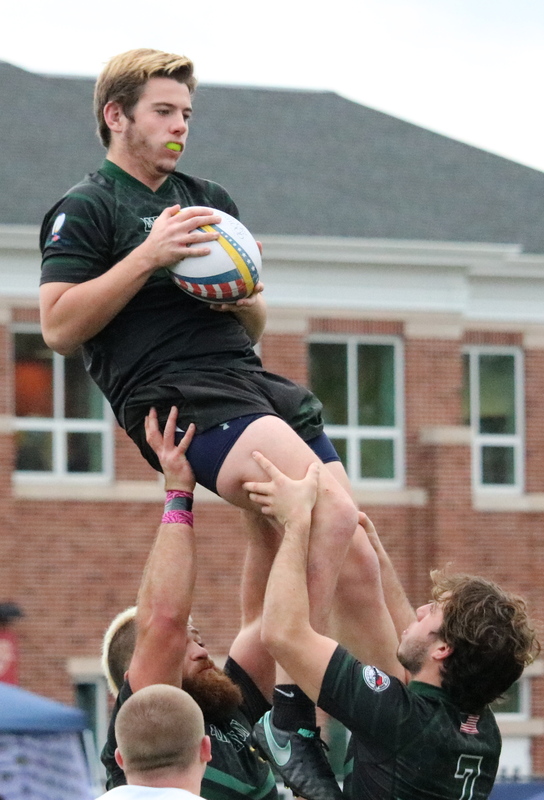 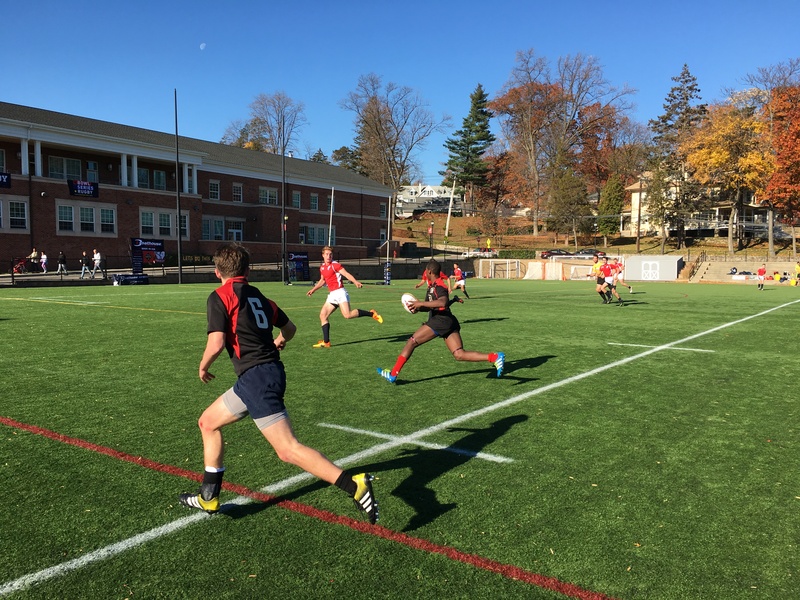 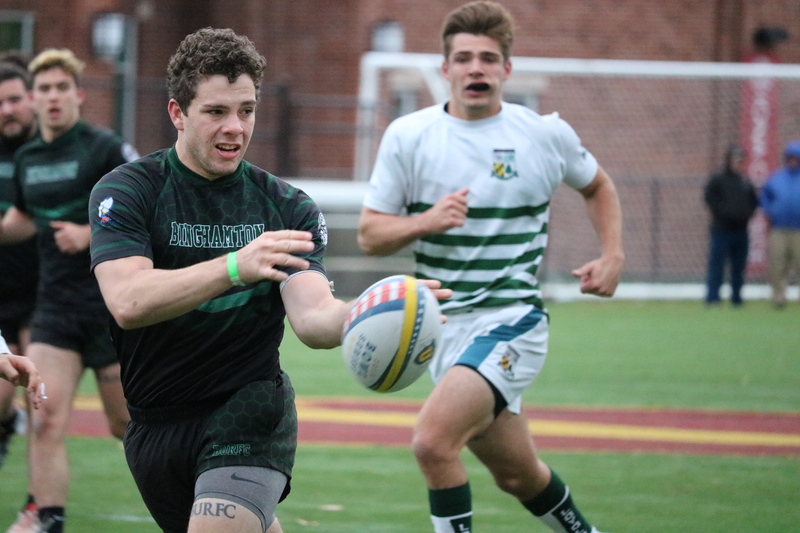 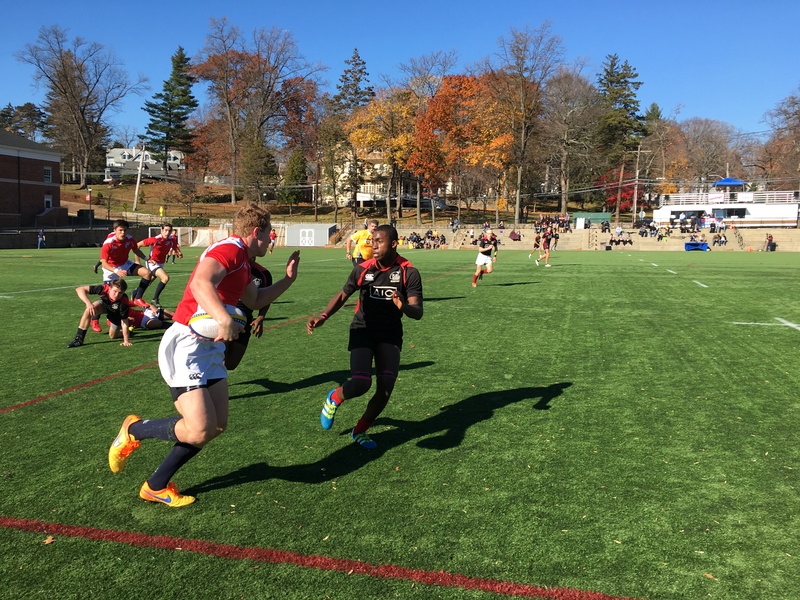 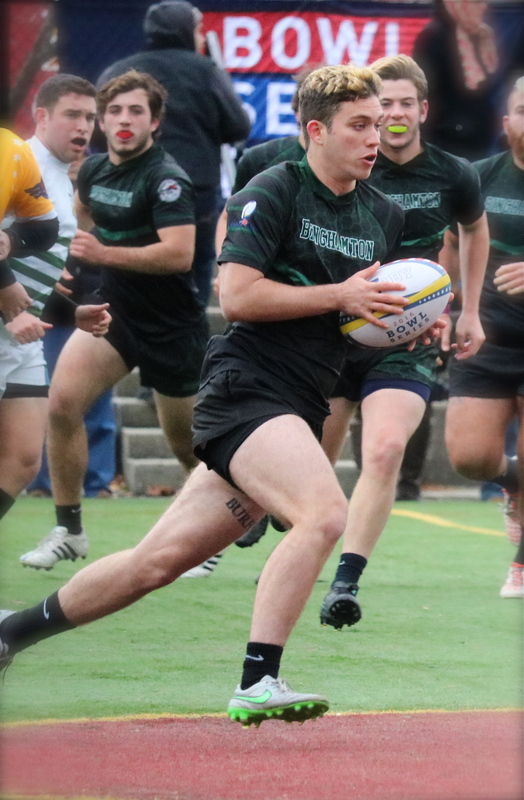 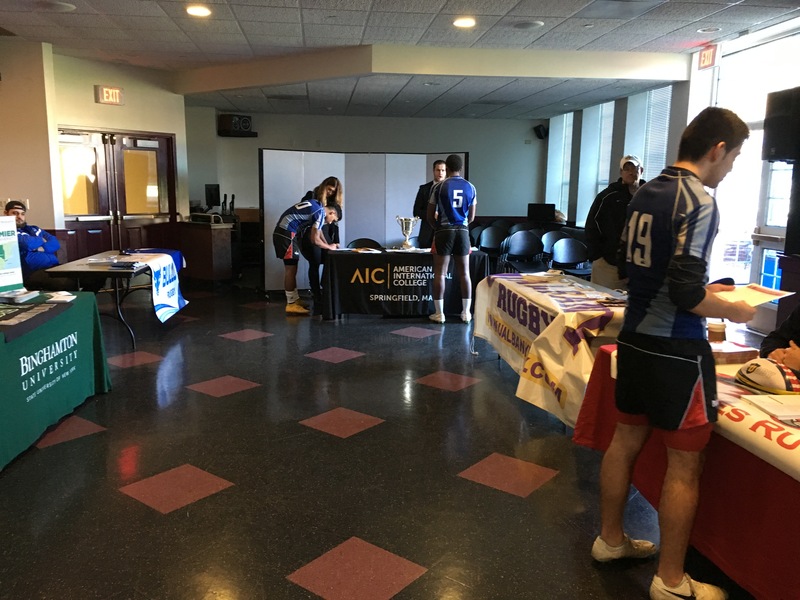 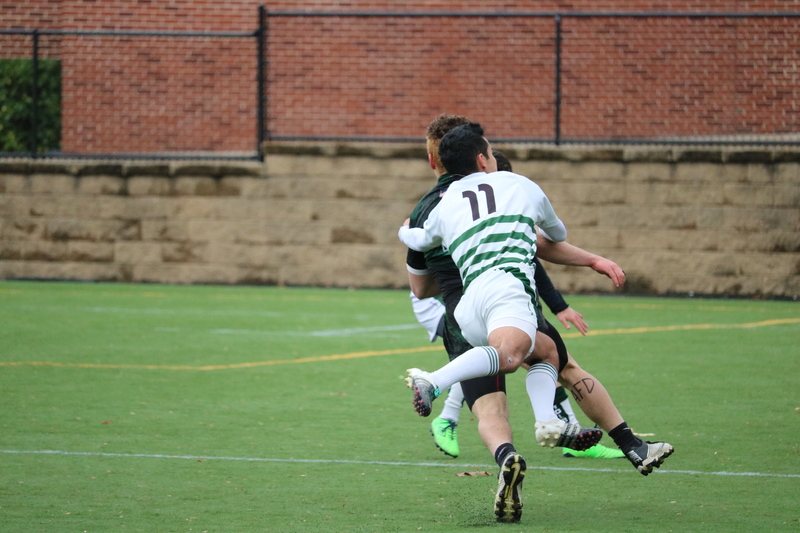 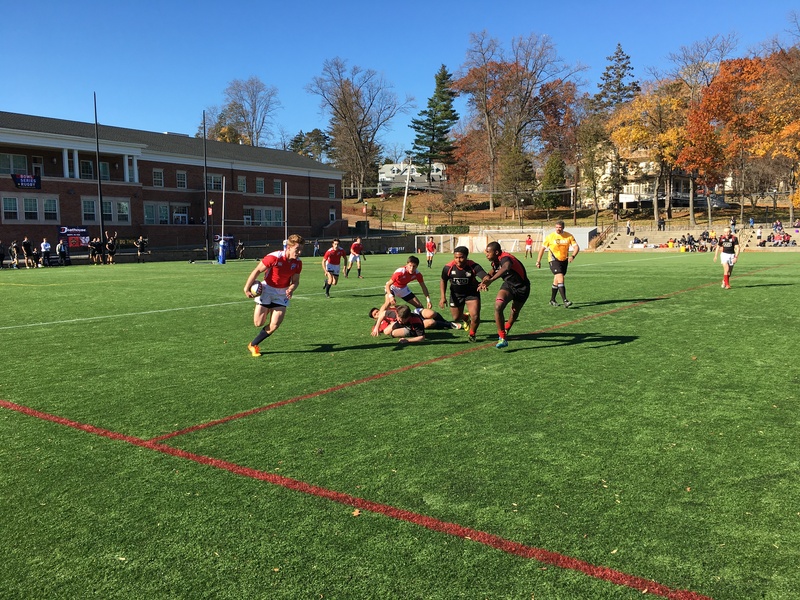 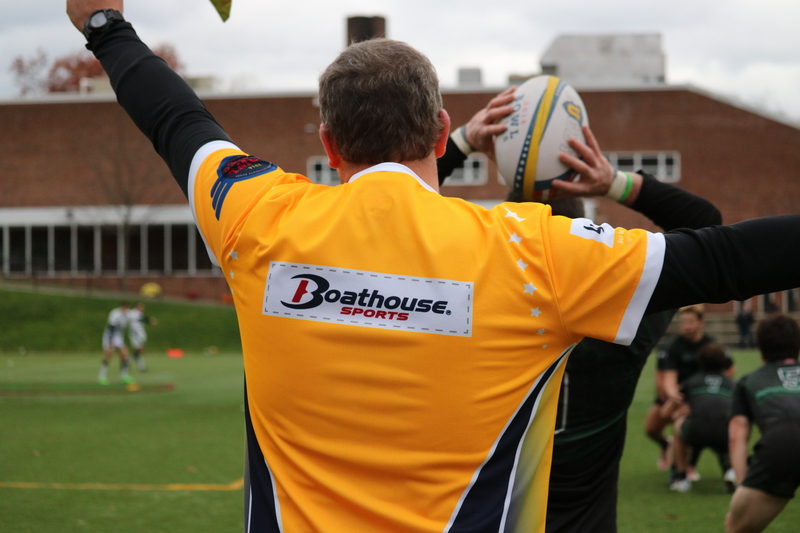 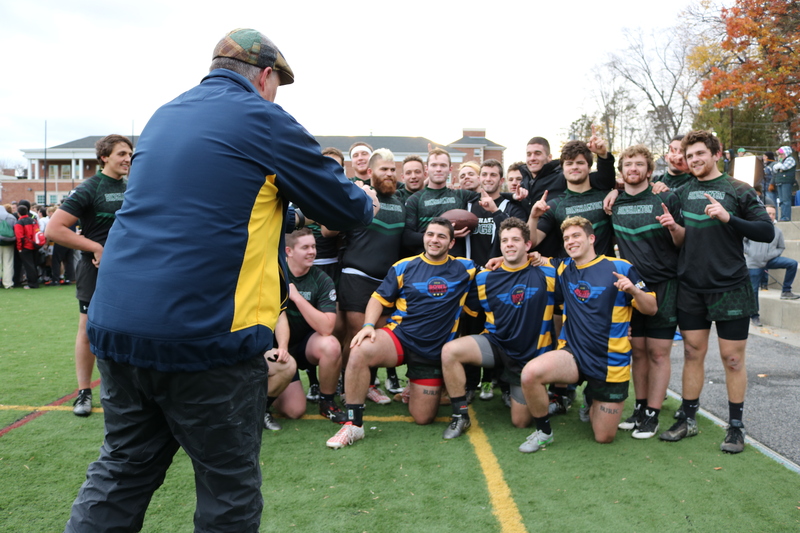 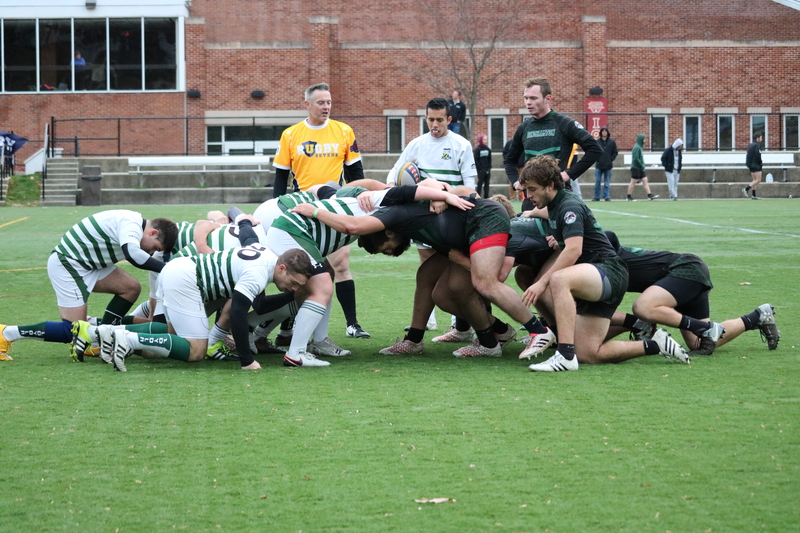 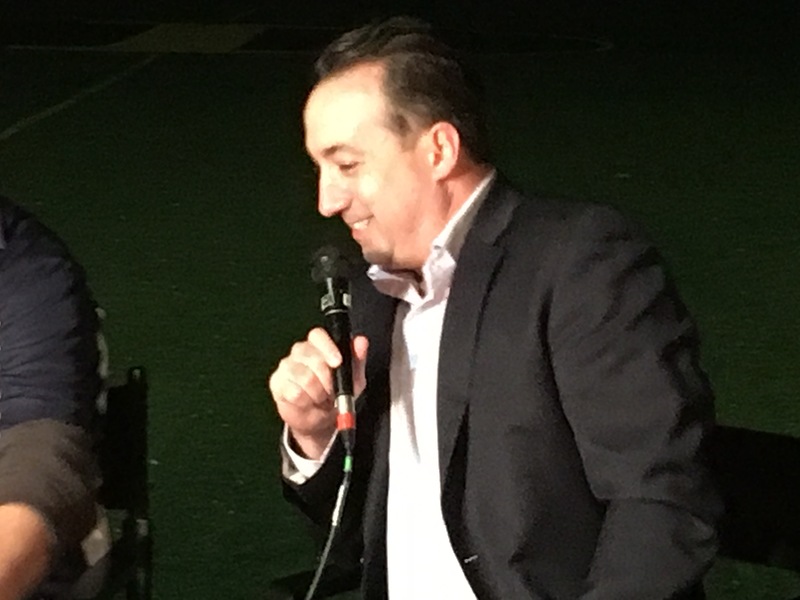 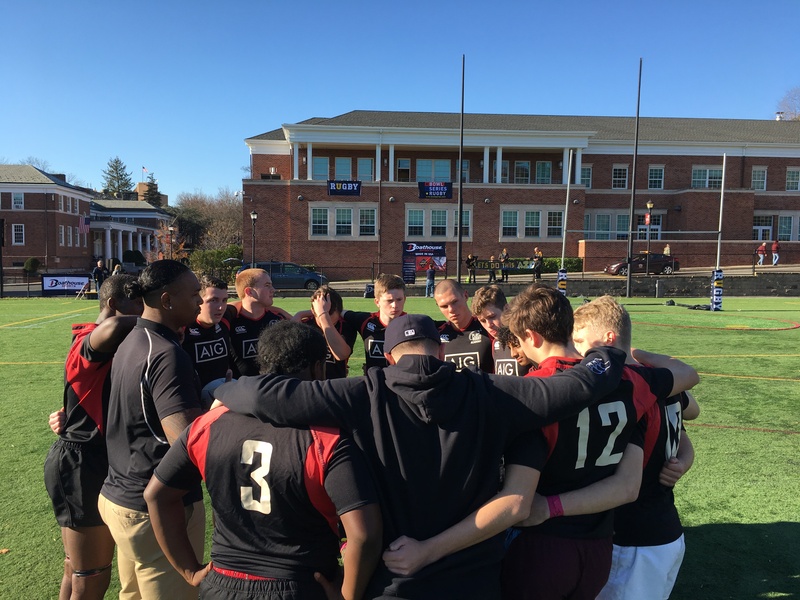 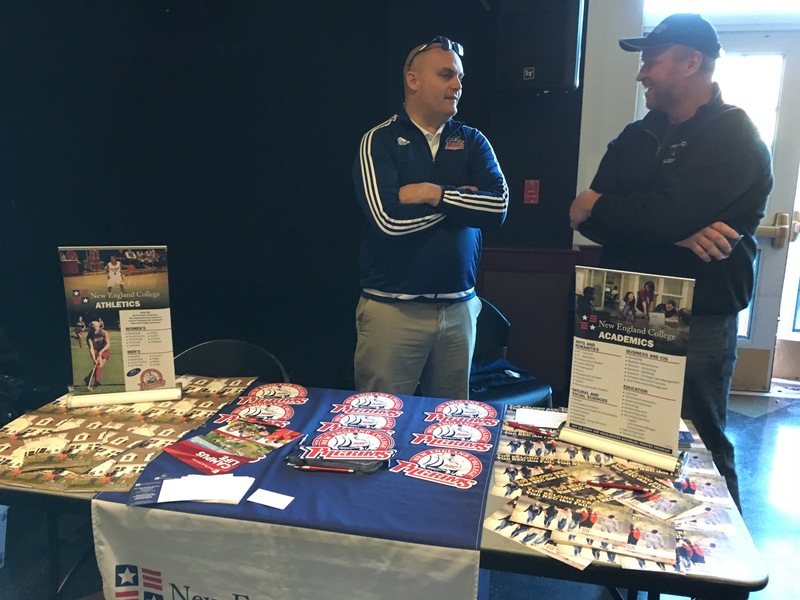 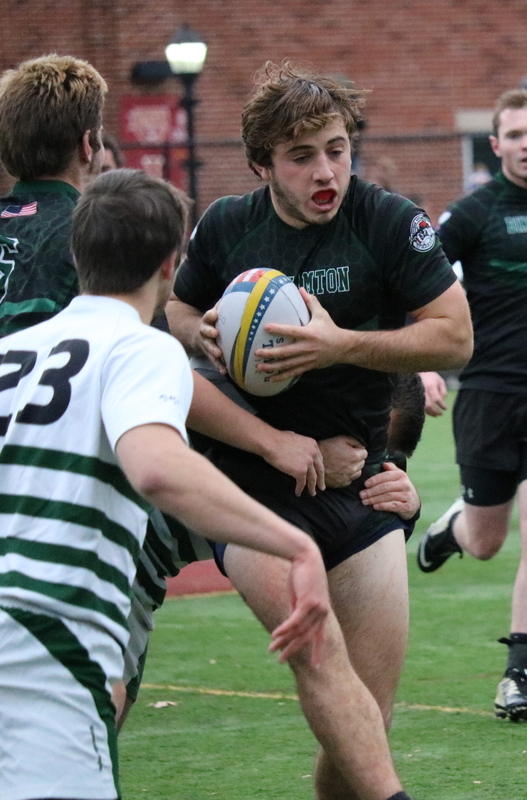 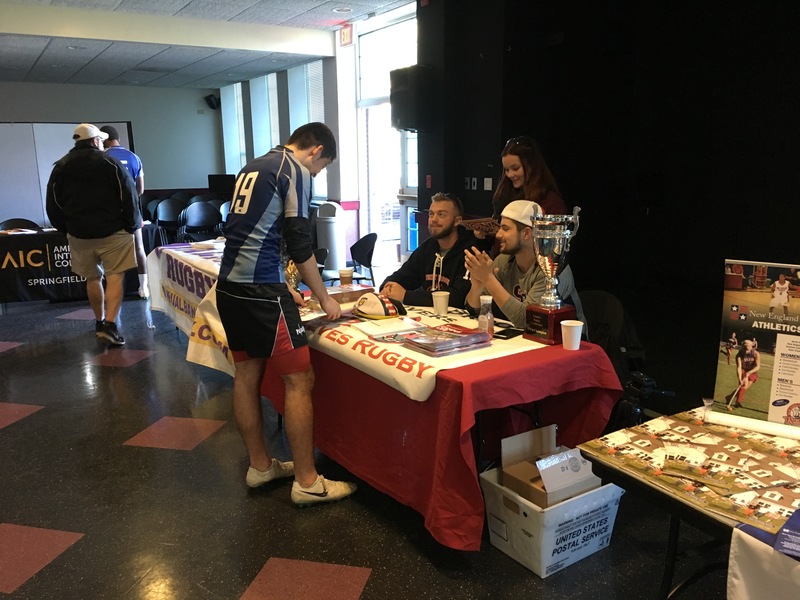 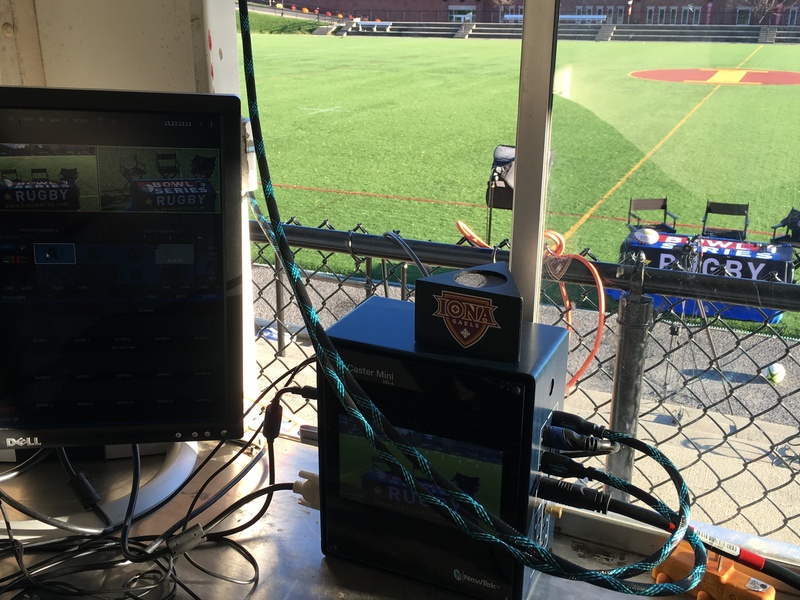 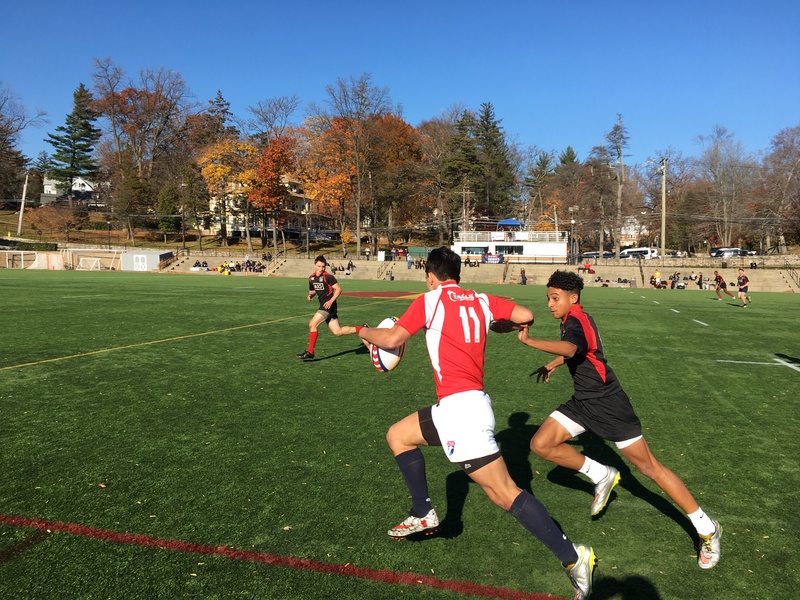 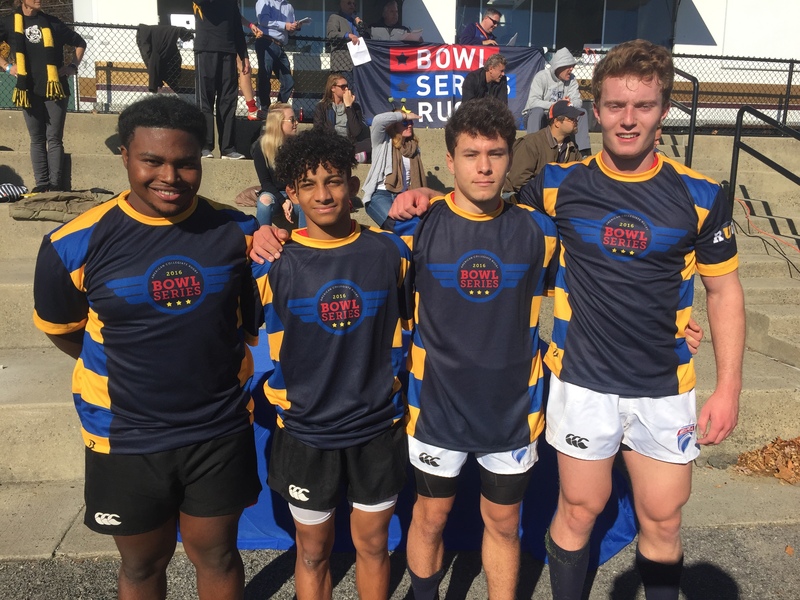 Last year's event was marked by close contests and dramatic finishes, including the down-to-the-wire Southeastern Collegiate Rugby Conference Championship and an Indiana-Kutztown game Alex Goff called an "instant classic".